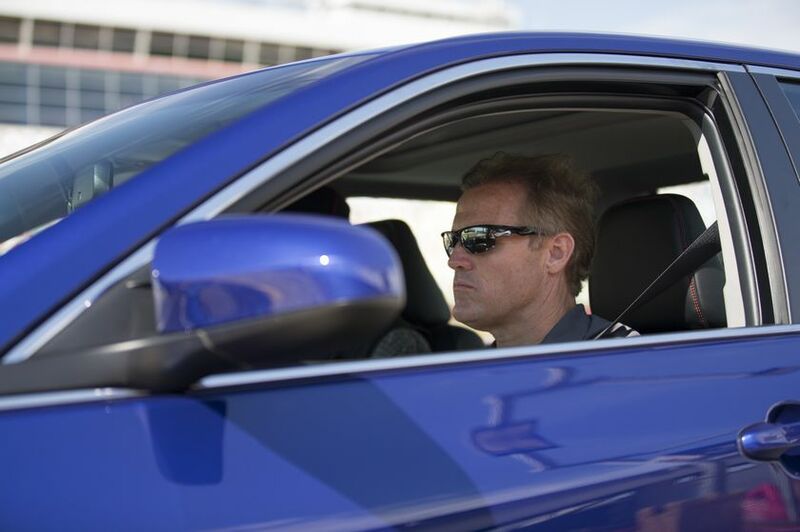 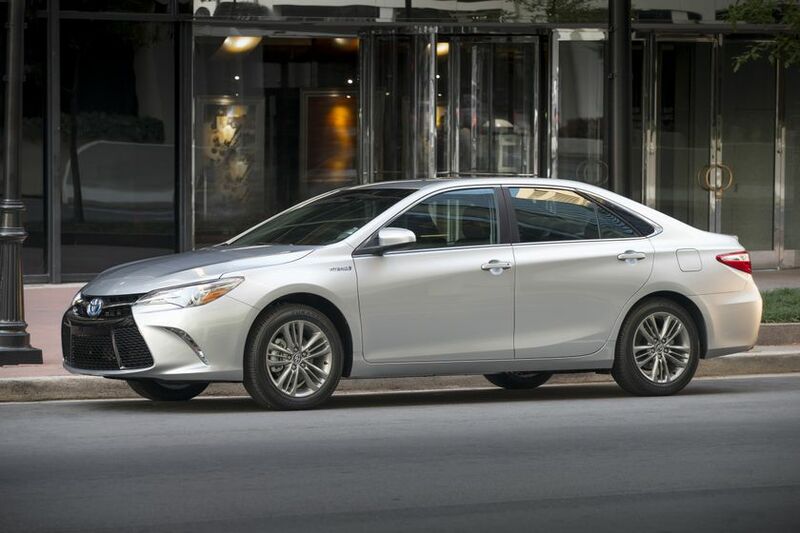 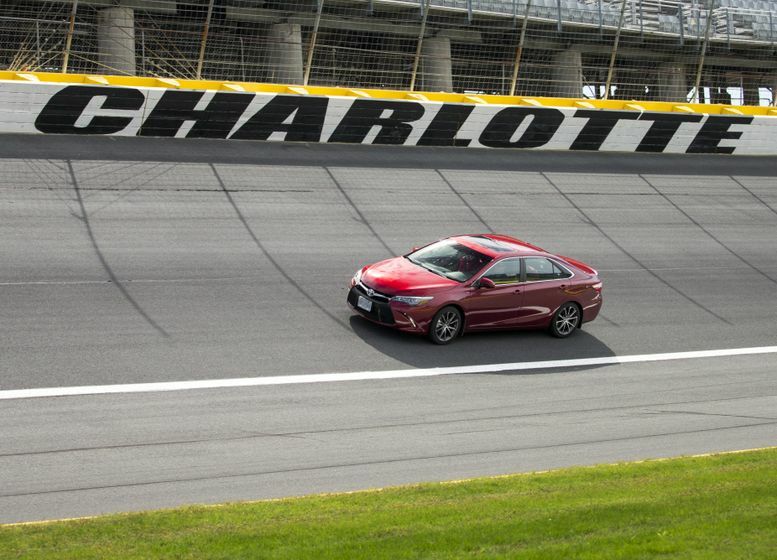 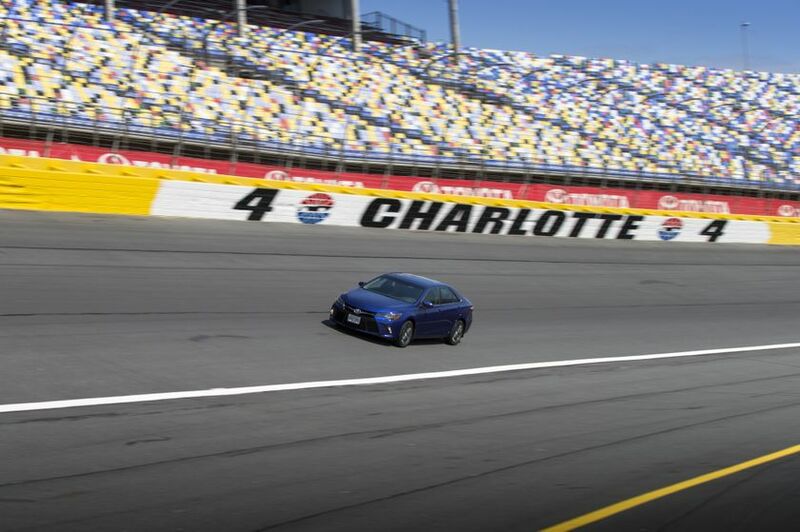 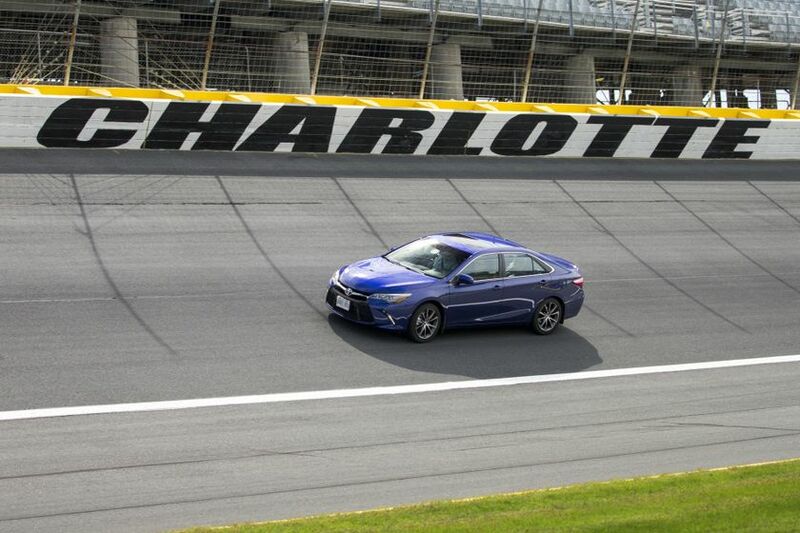 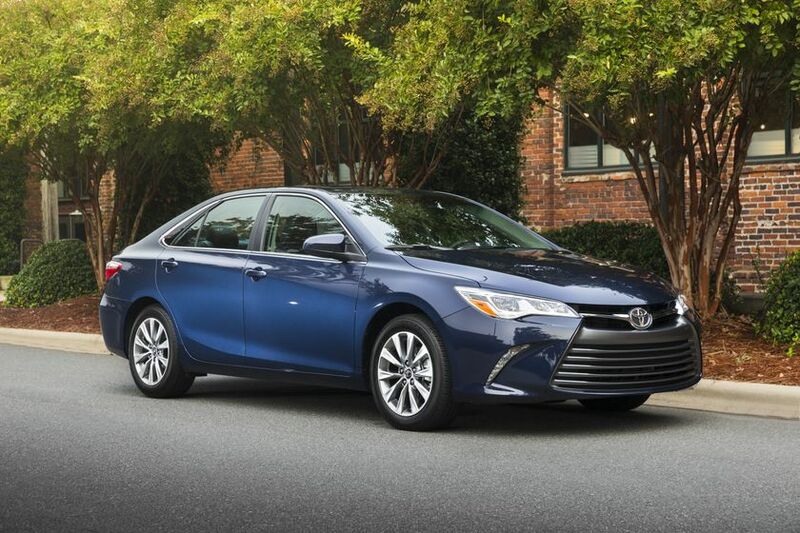 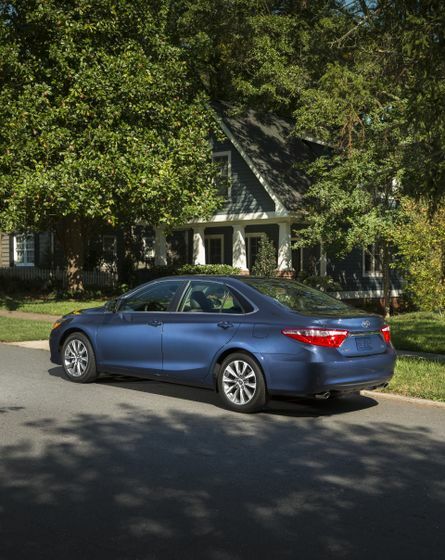 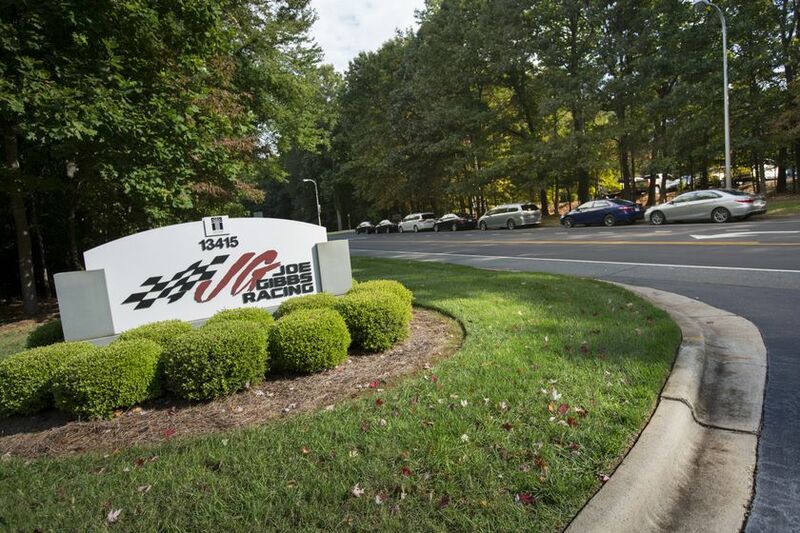 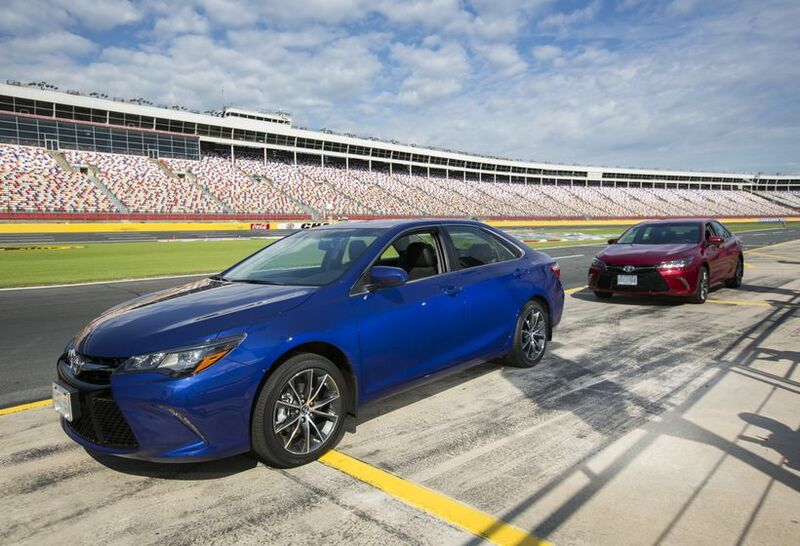 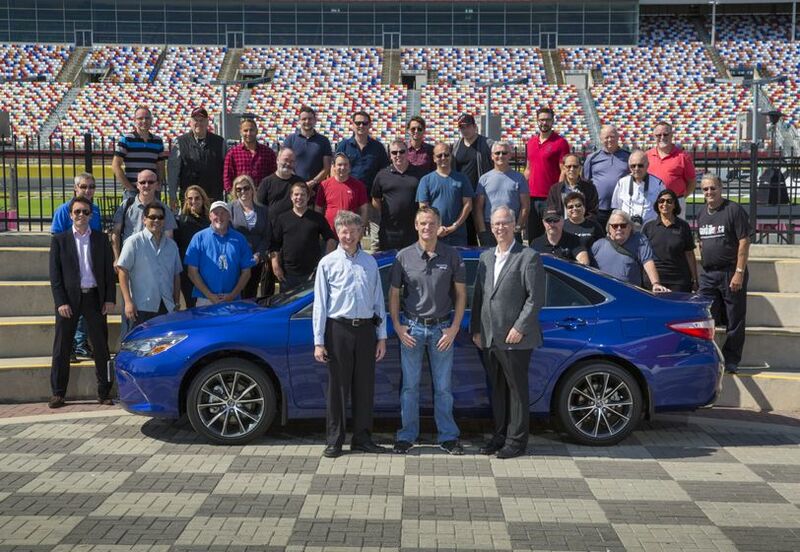 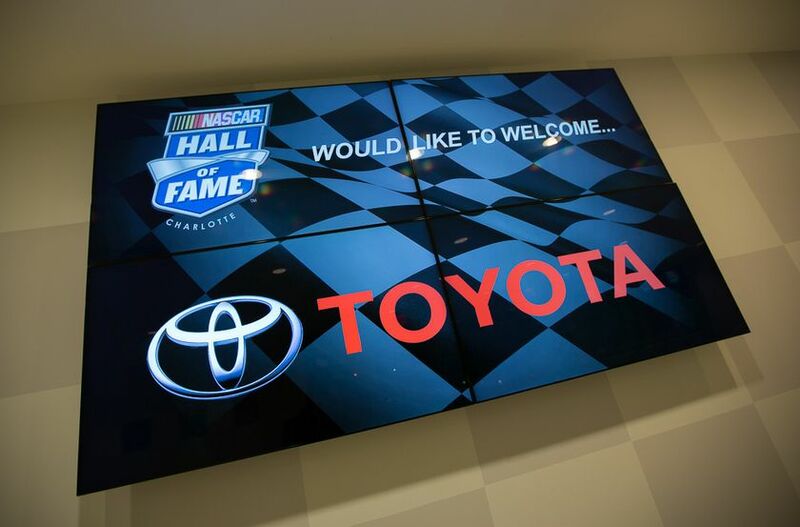 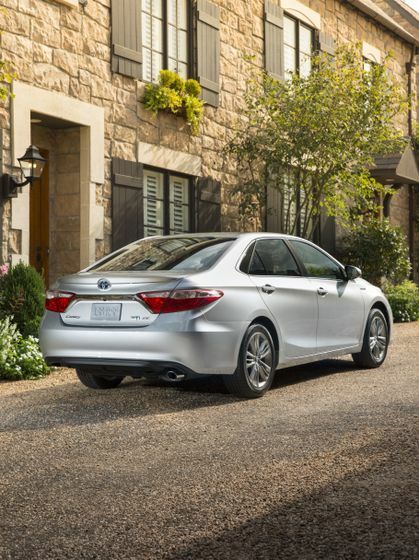 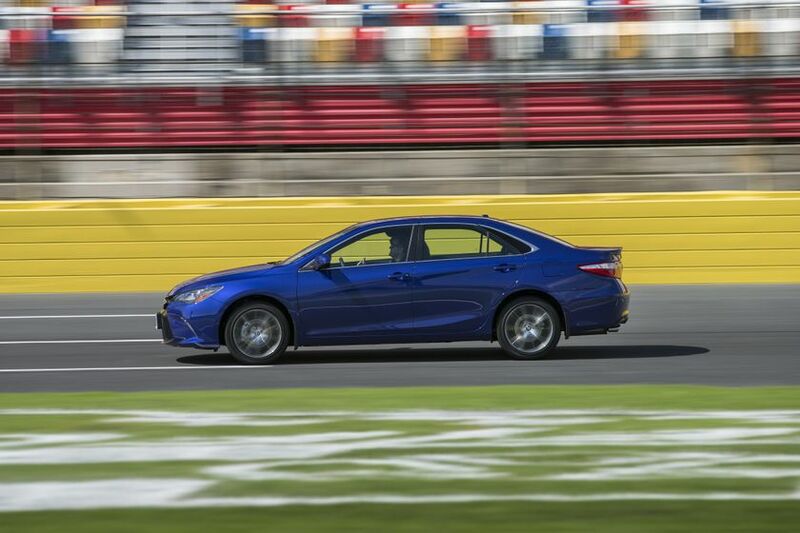 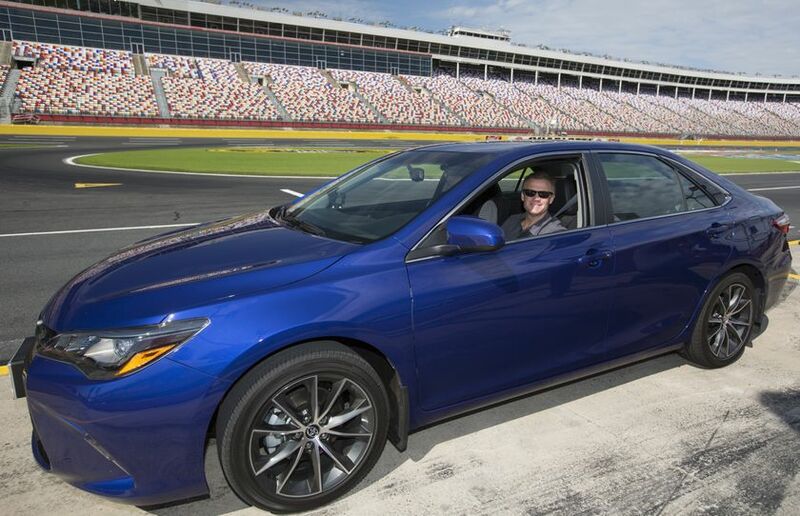 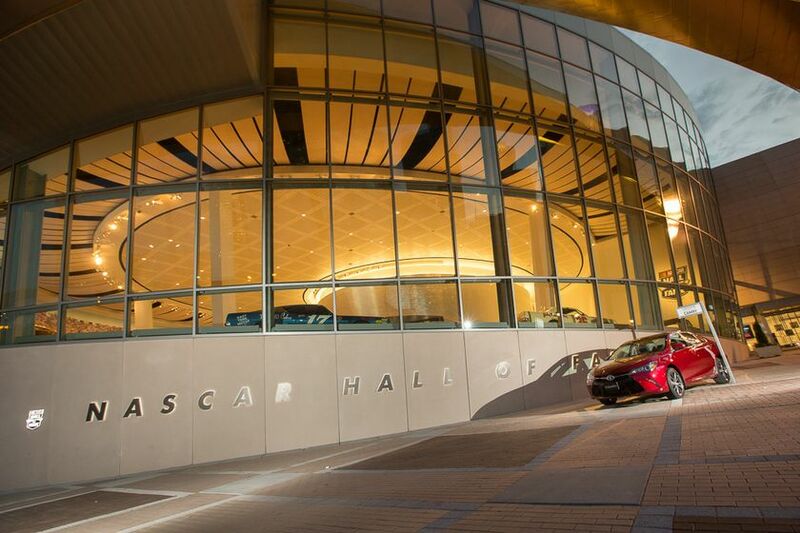 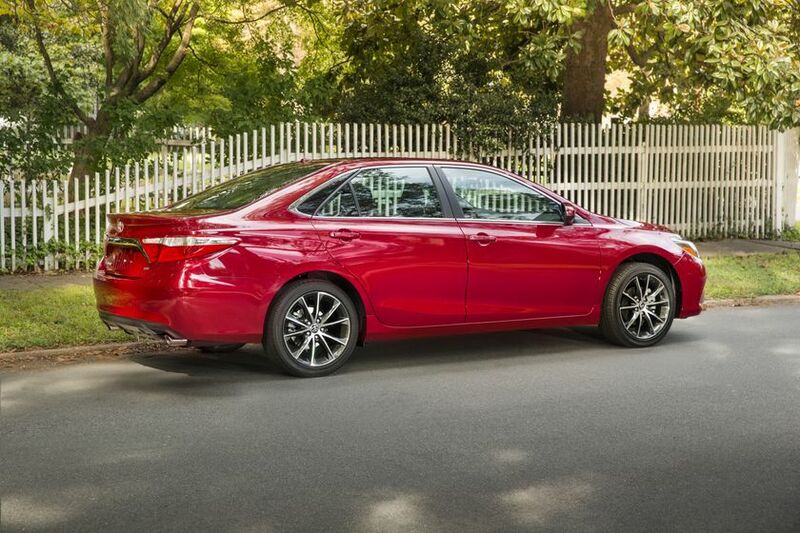 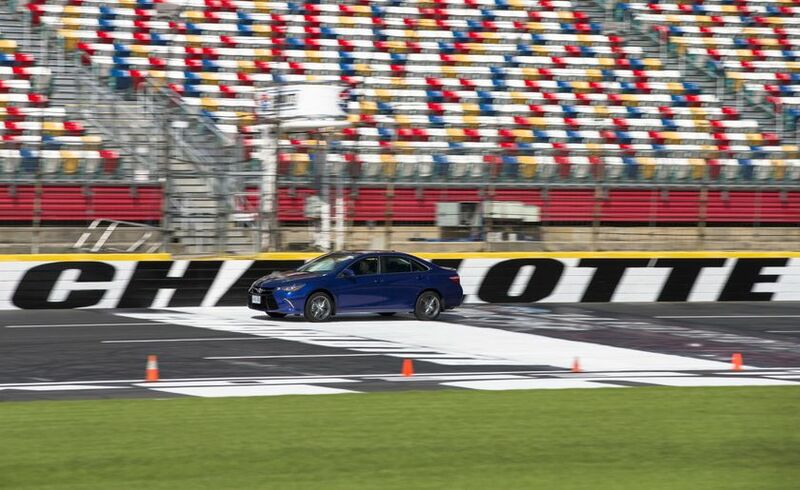 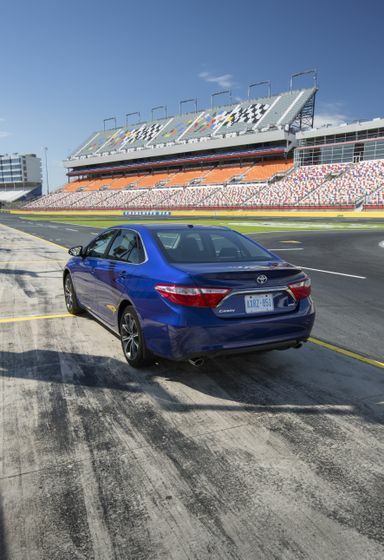 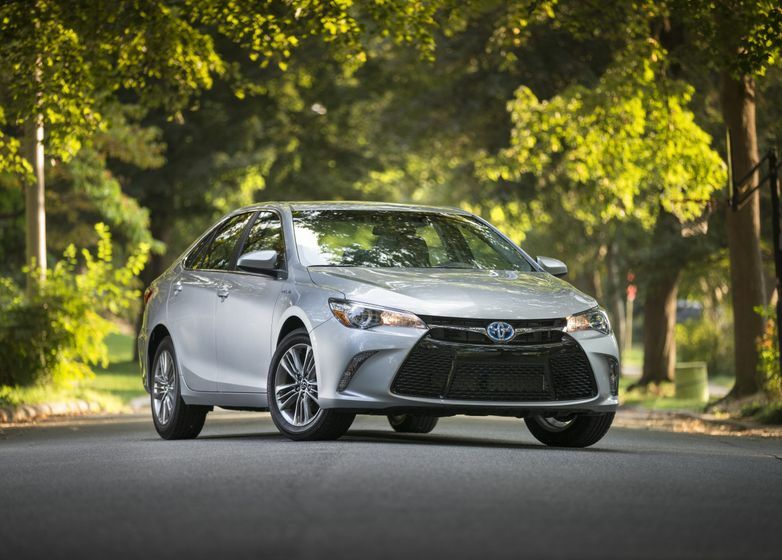 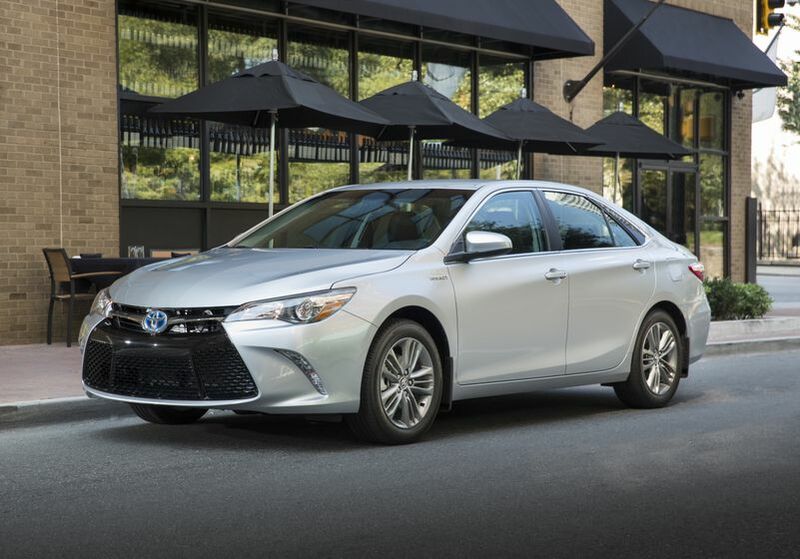 (CHARLOTTE, NC – October 8, 2014) Toyota raises the bar yet again in the mid-size sedan segment with a bold, bumper-to-bumper redesign of the Toyota Camry for 2015. 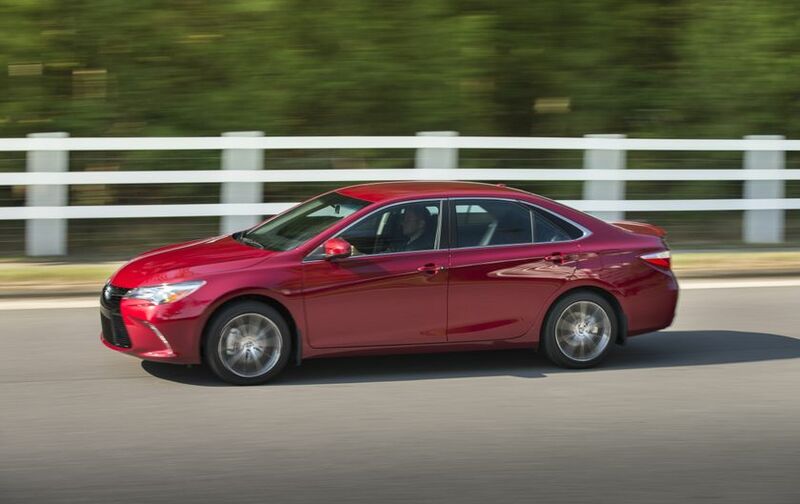 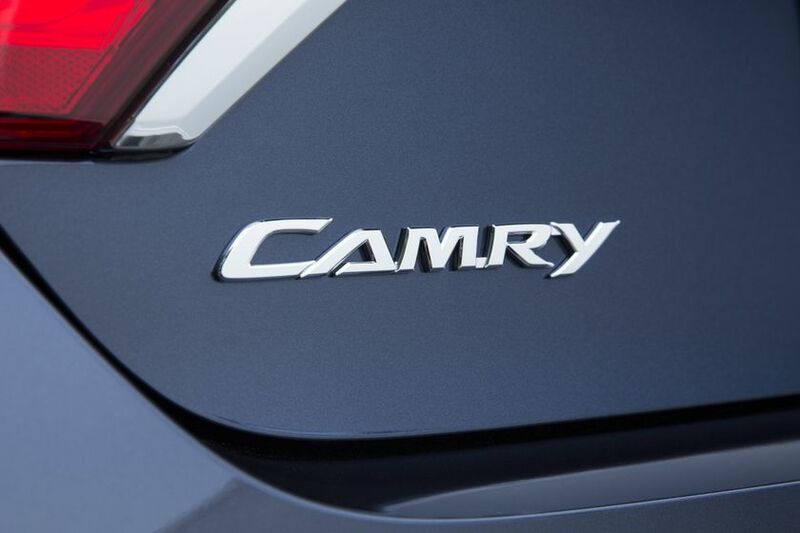 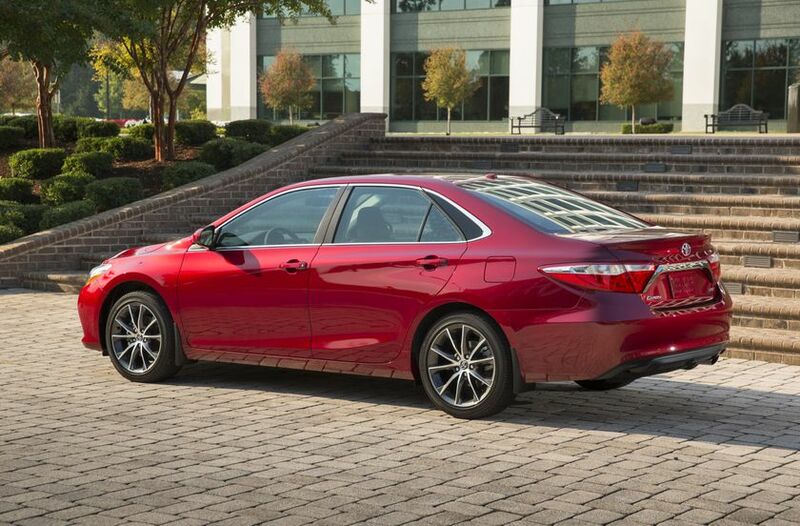 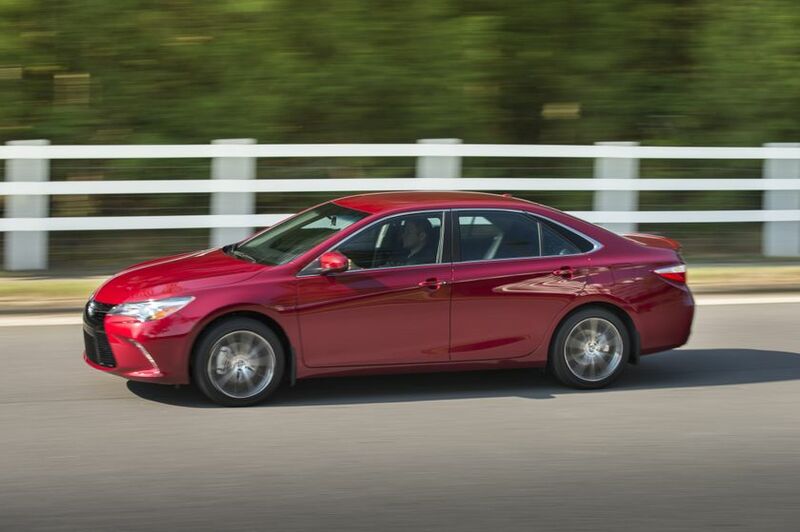 With a striking new design, new model grades, and more dynamic handling, the 2015 Camry is Toyota’s best yet. 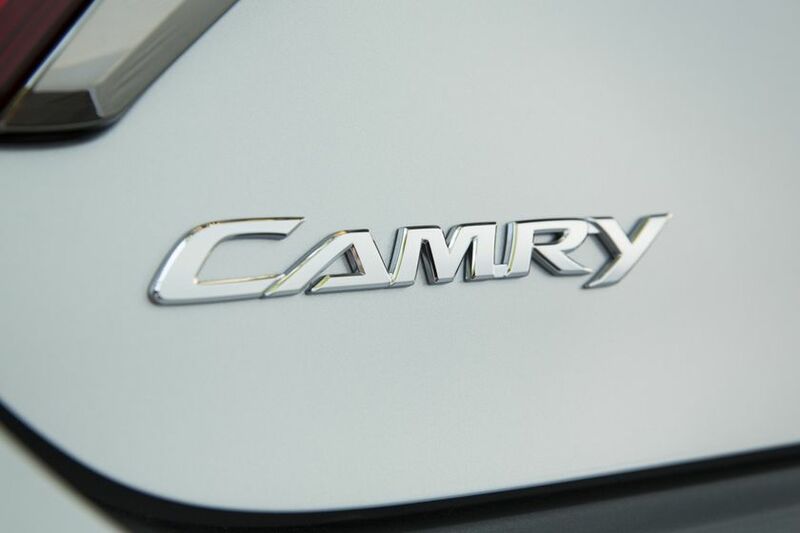 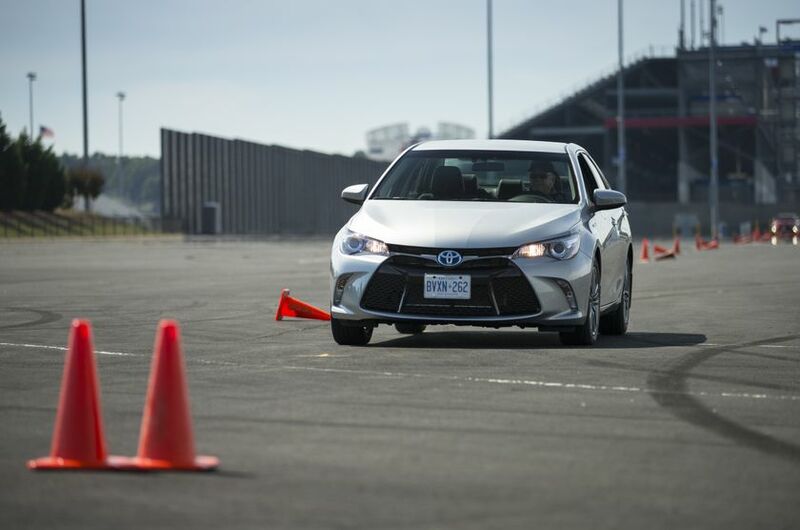 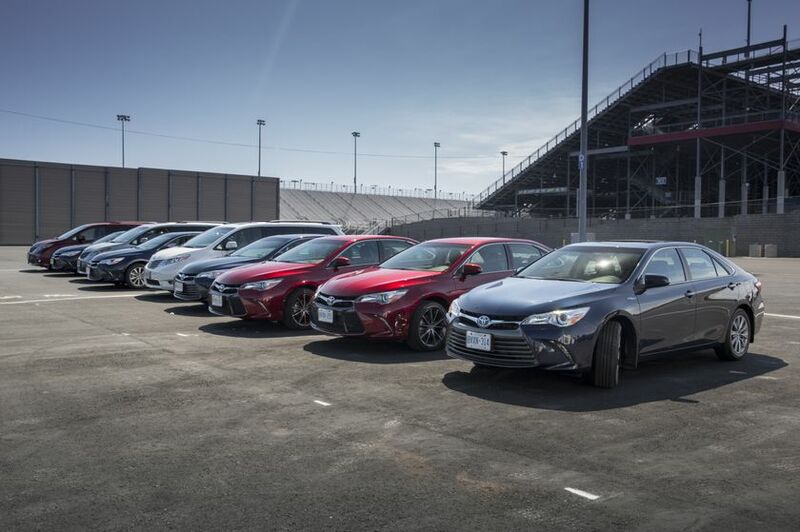 And with highly competitive starting MSRPs, Camry is ready to welcome even more Canadians to the Toyota family. 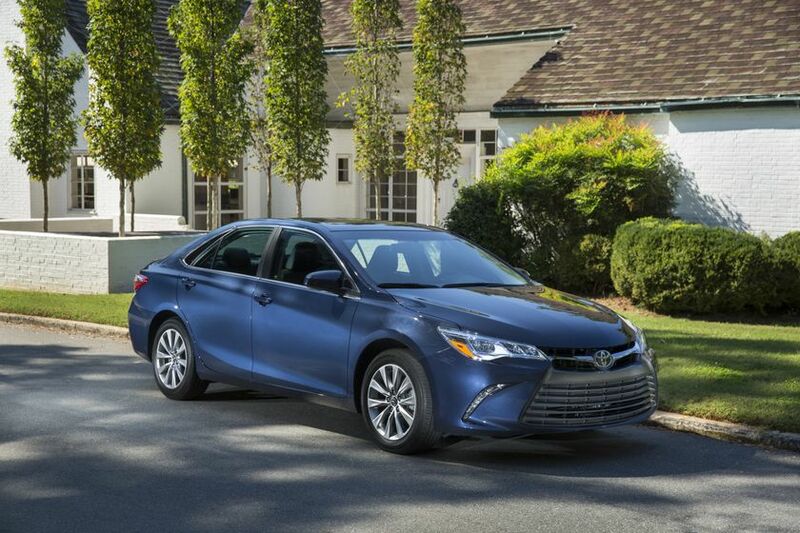 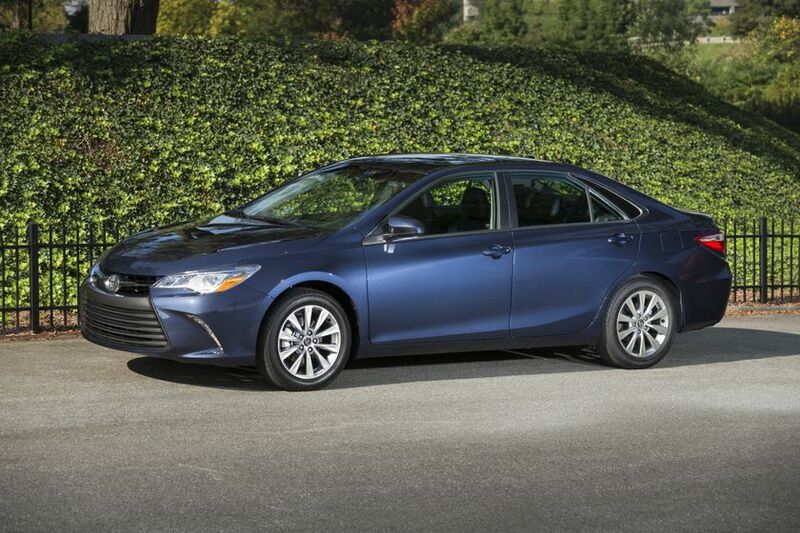 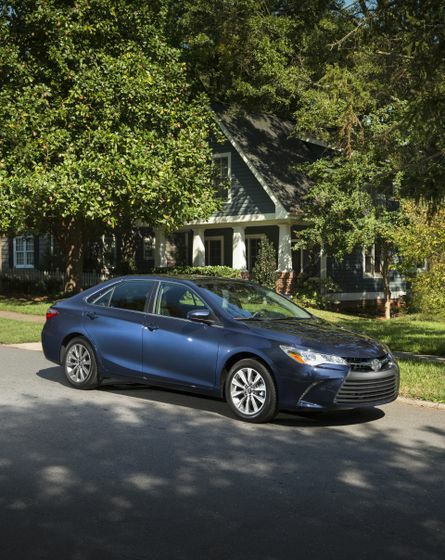 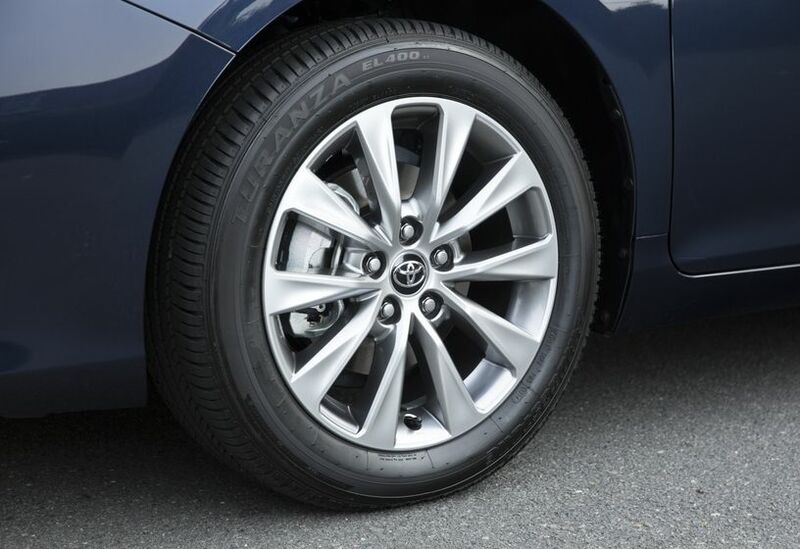 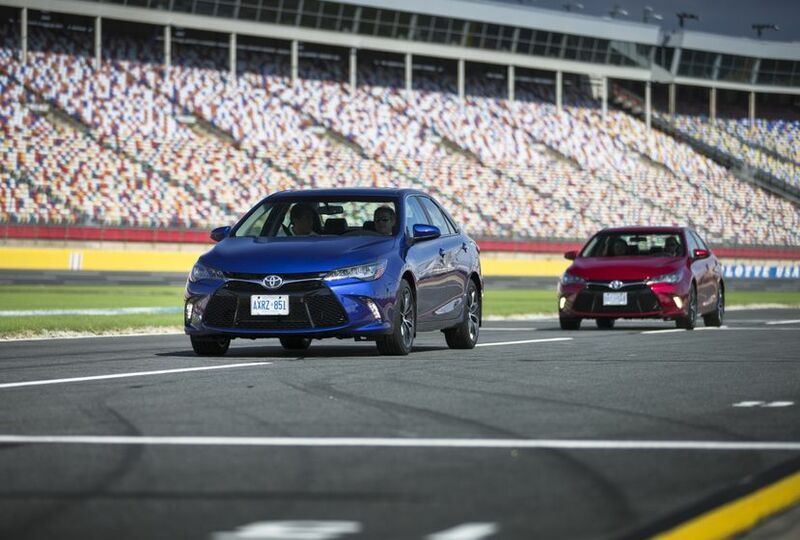 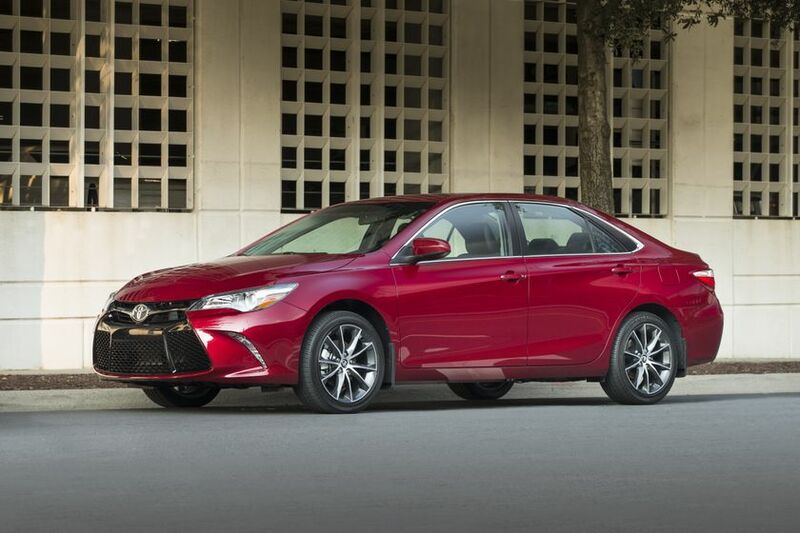 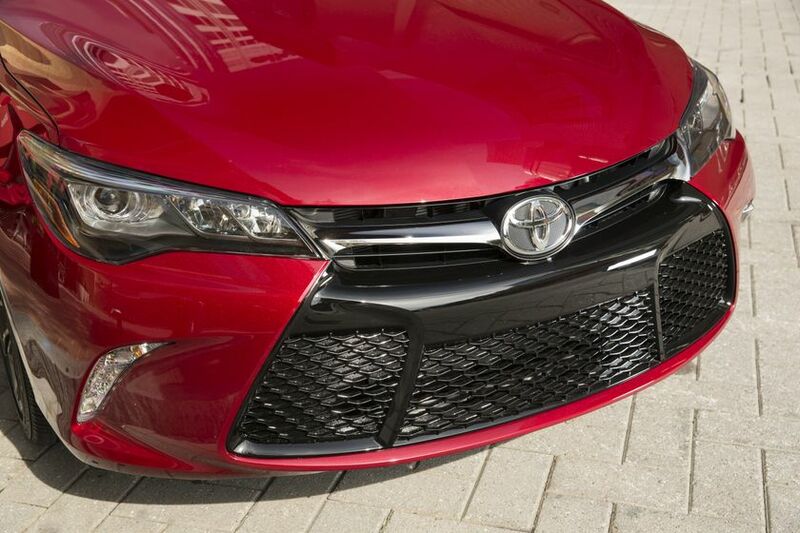 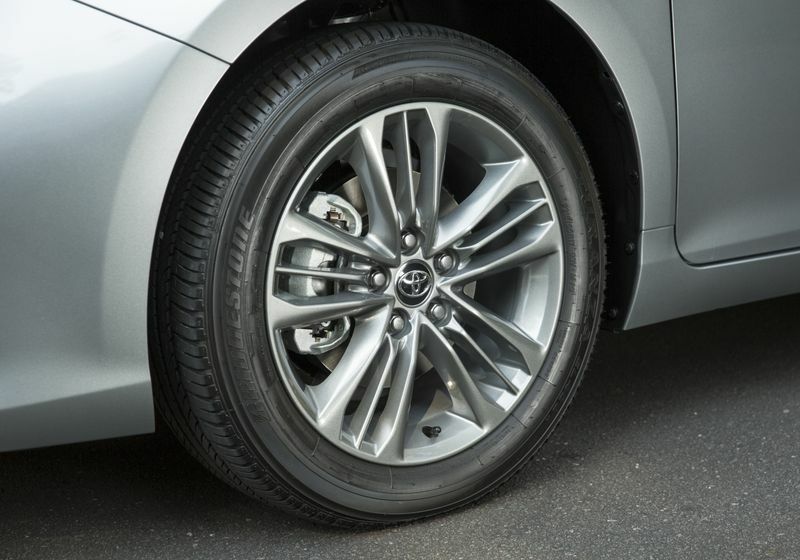 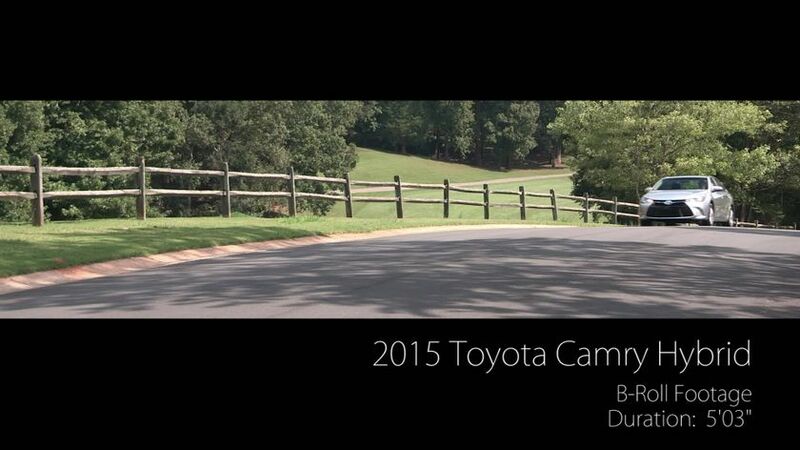 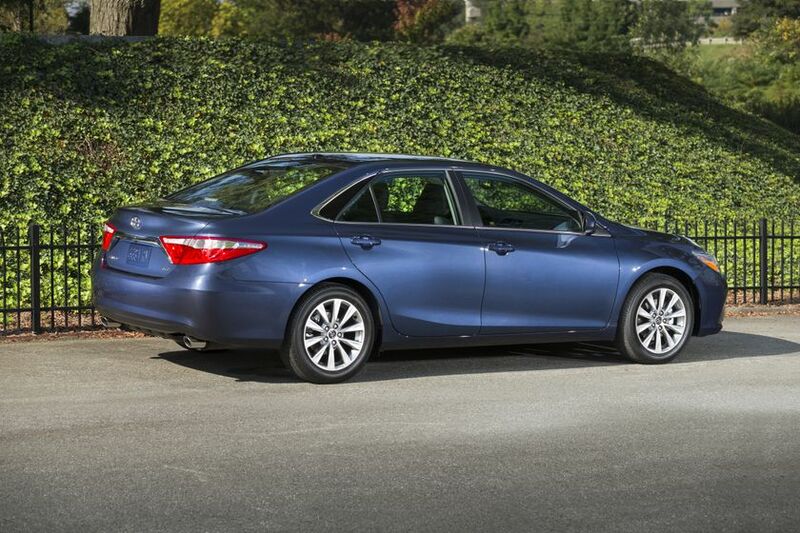 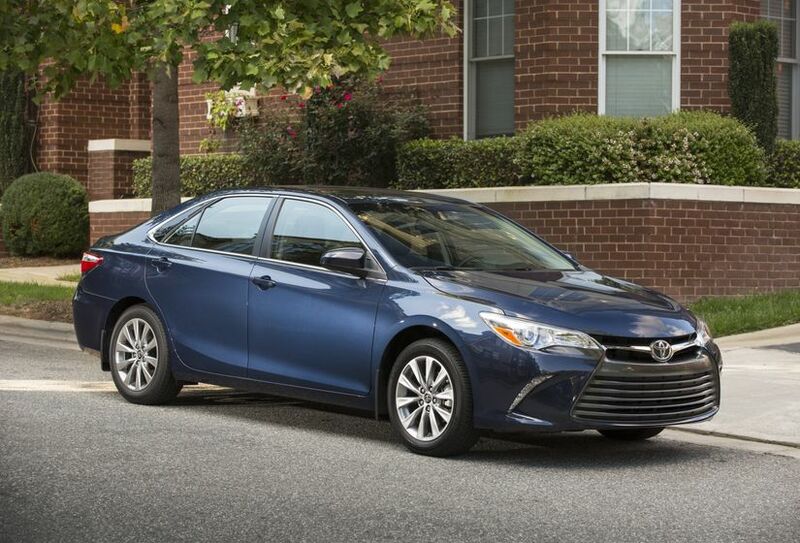 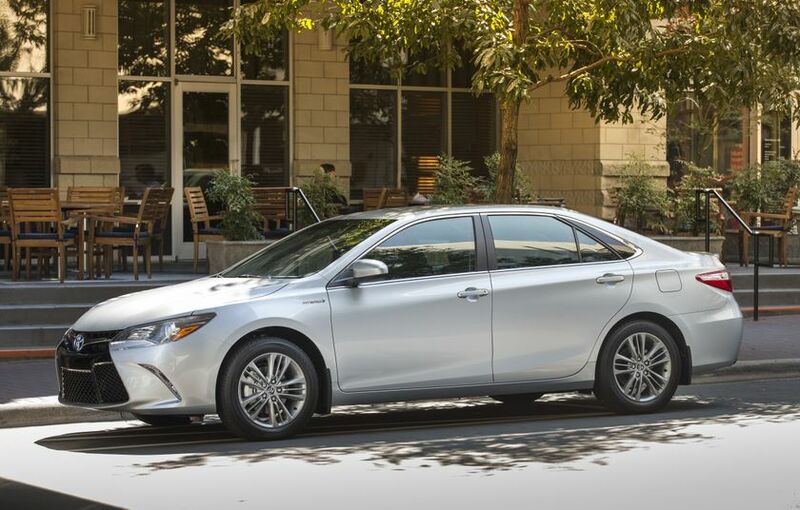 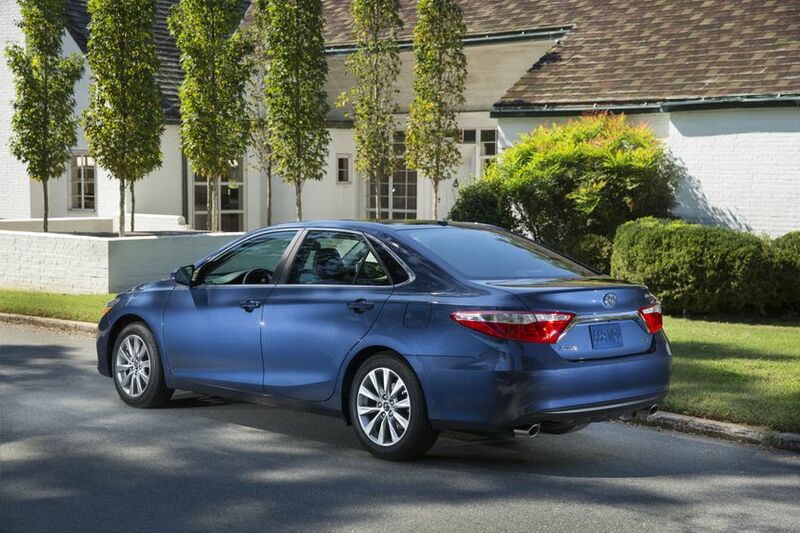 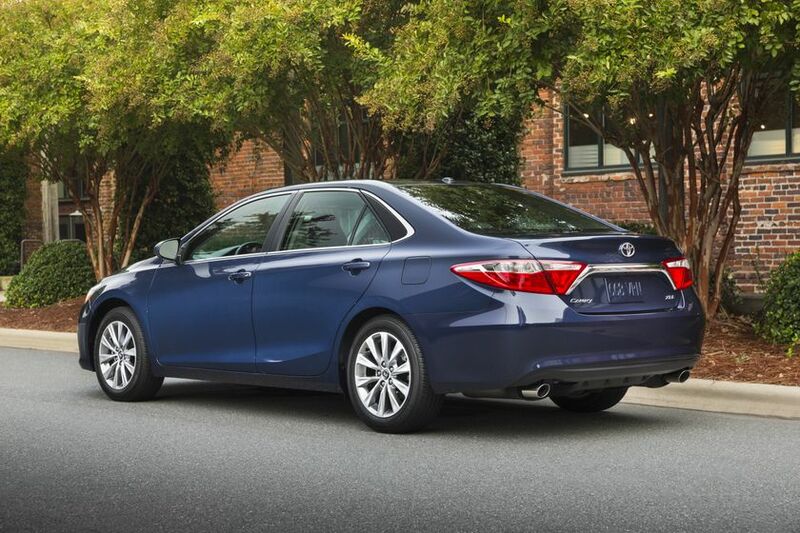 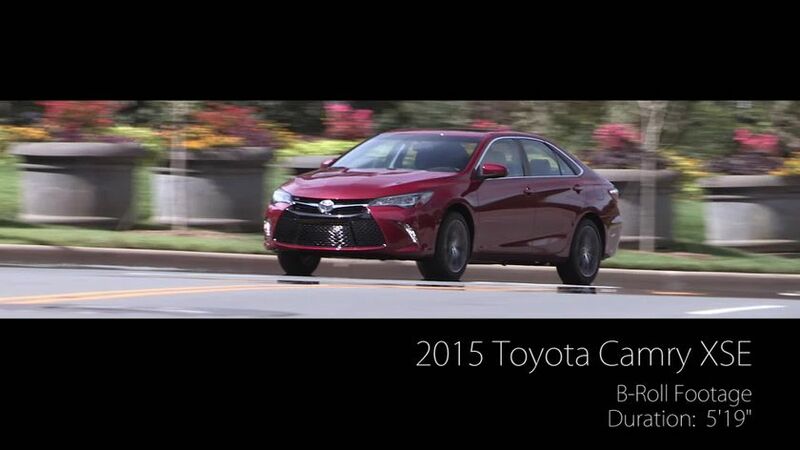 Every 2015 Toyota Camry and Camry Hybrid benefits from bolder styling and improved handling. 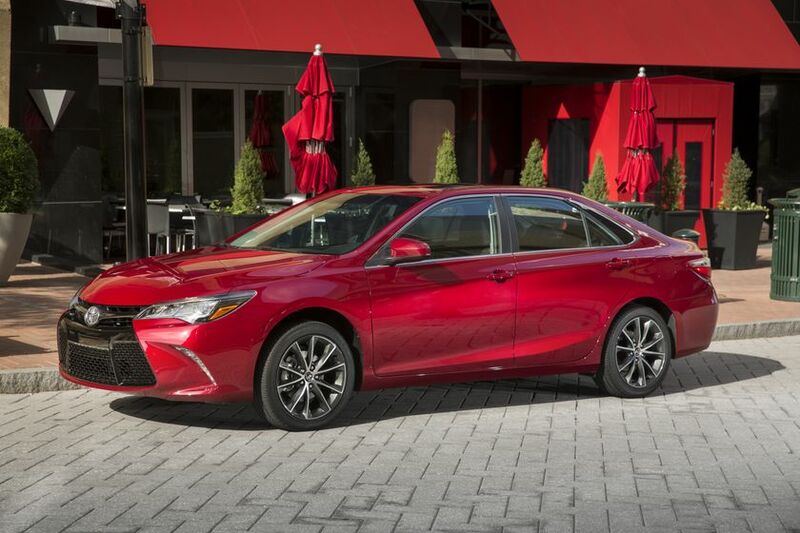 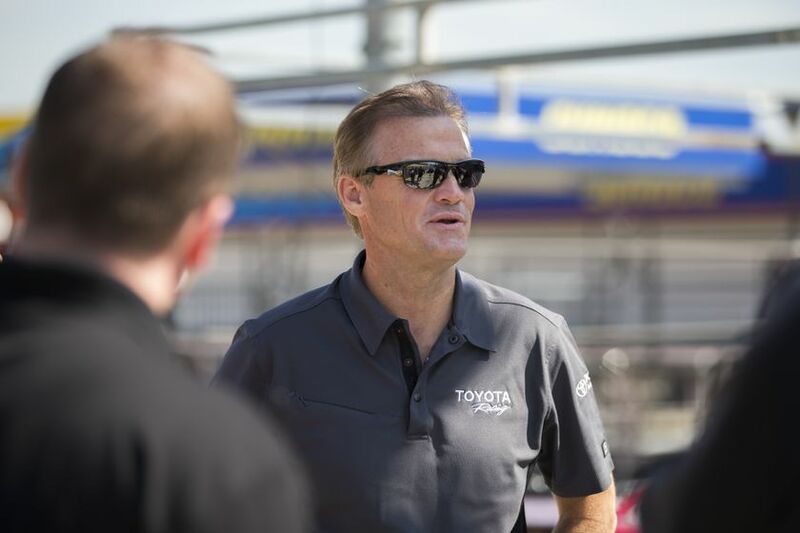 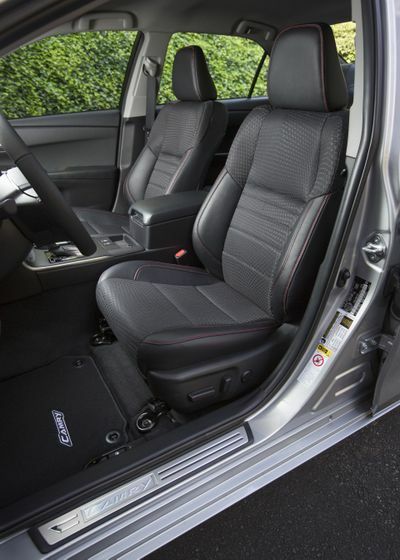 Toyota designers and engineers re-imagined nearly every exterior surface of the car, while the new, upscale interior features premium, soft-touch materials throughout the spacious cabin. 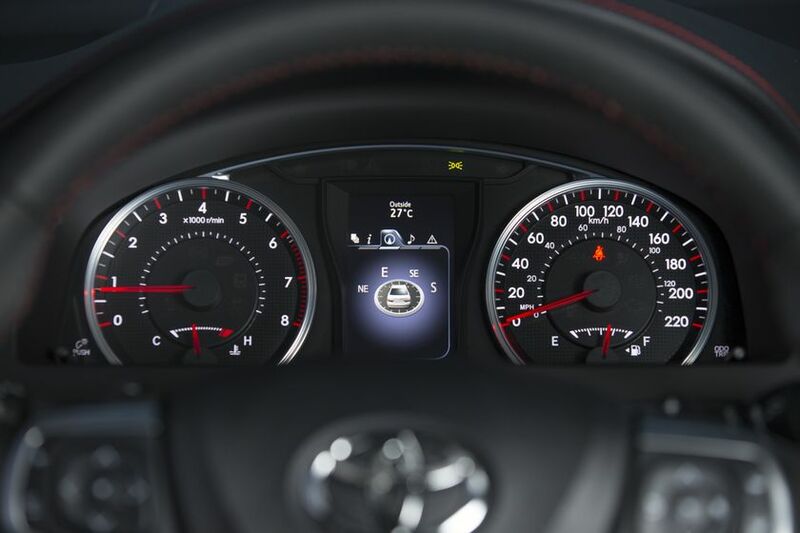 Advanced instrumentation with intuitive controls helps keep the driver’s eyes safely on the road ahead. 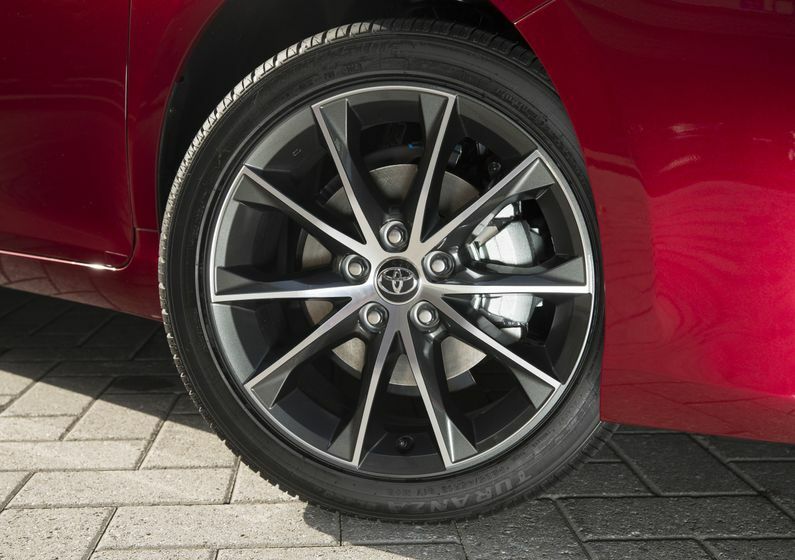 Underneath the striking new styling, the chassis and body structure are bolstered with additional spot welds, enhancing rigidity for better ride quality. 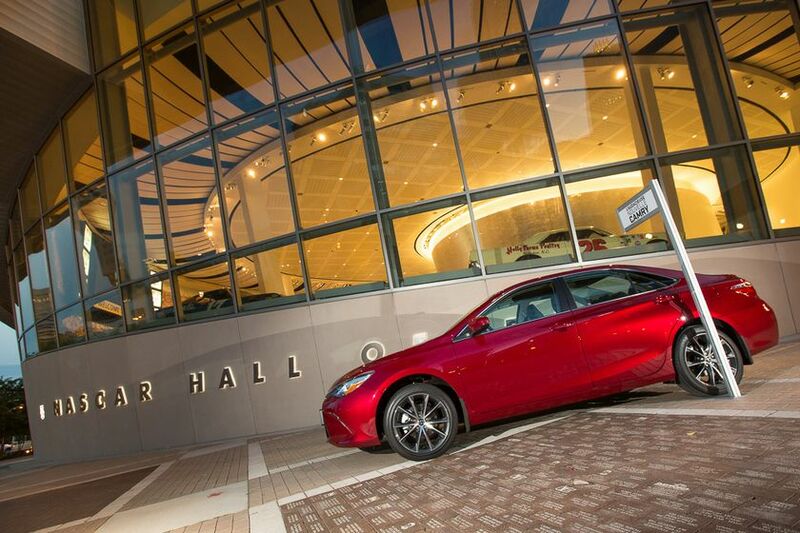 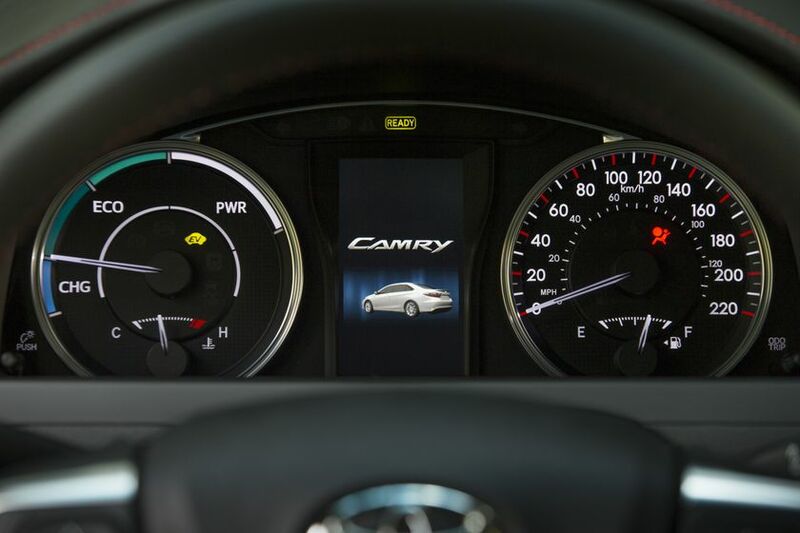 Re-tuned suspension and steering systems take the Camry’s handling to a whole new level of responsiveness. 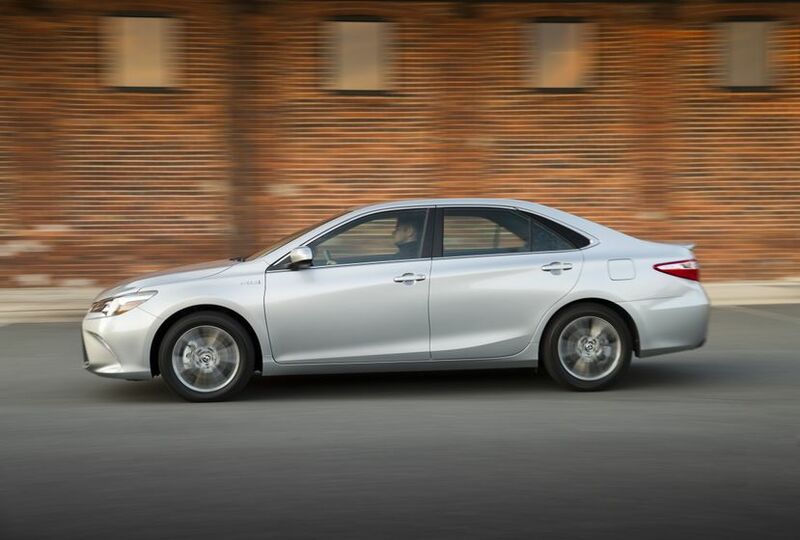 And special attention to reducing unwanted wind and road noise has resulted in the quietest-ever Camry cabin. 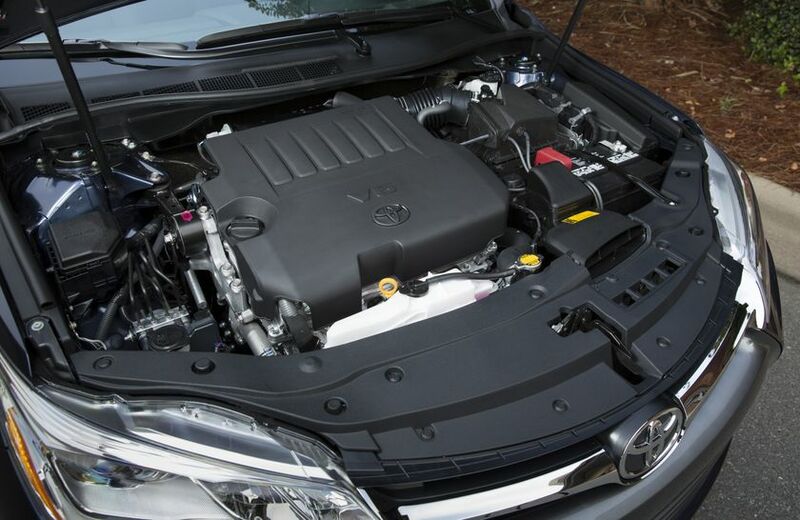 The Camry is available with either a 2.5-litre four-cylinder or 3.5-litre V6 gas engine, paired with a 6-speed automatic transmissions. 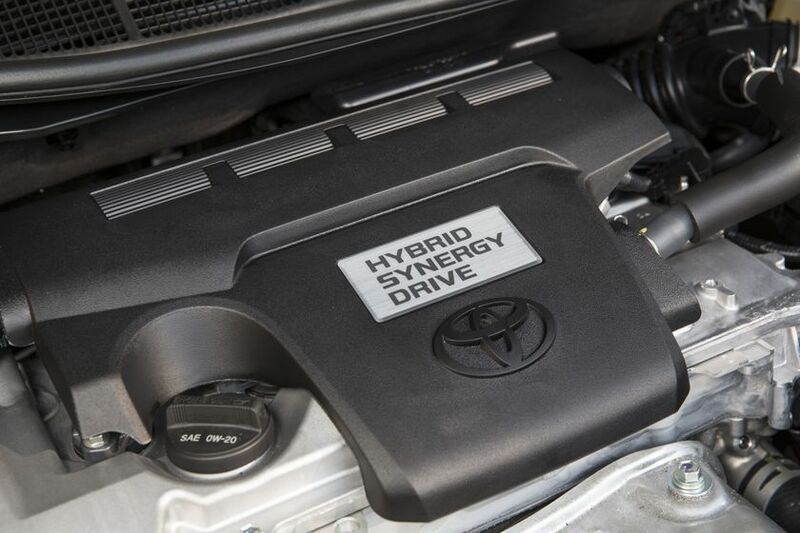 The Camry Hybrid is built around a 2.5-litre four-cylinder Atkinson Cycle engine with Hybrid Synergy drive matched to an E-CVT. 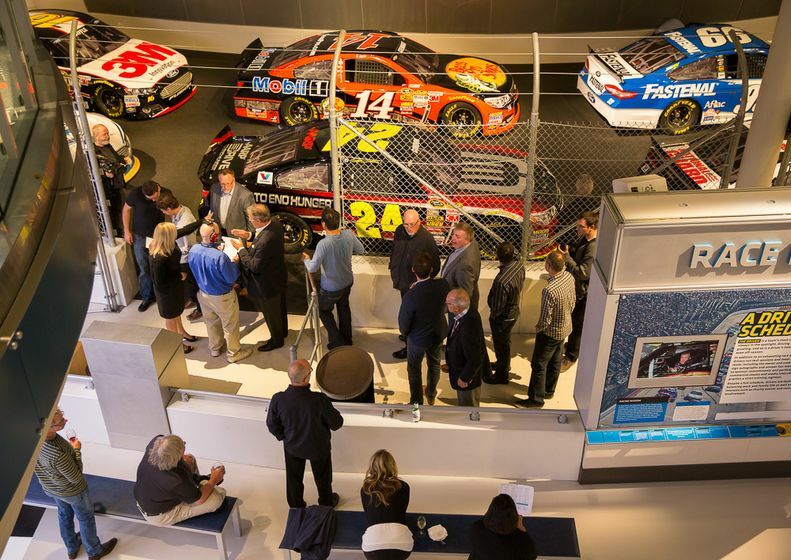 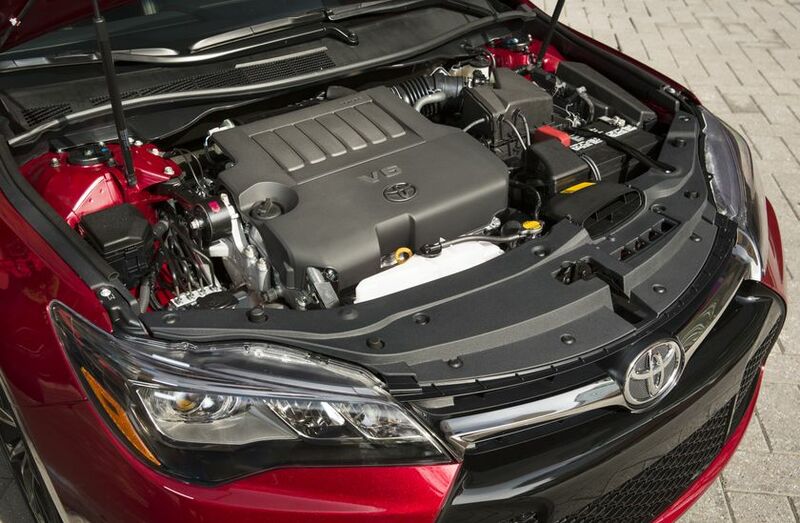 All models are engineered for engaging performance and impressive efficiency. 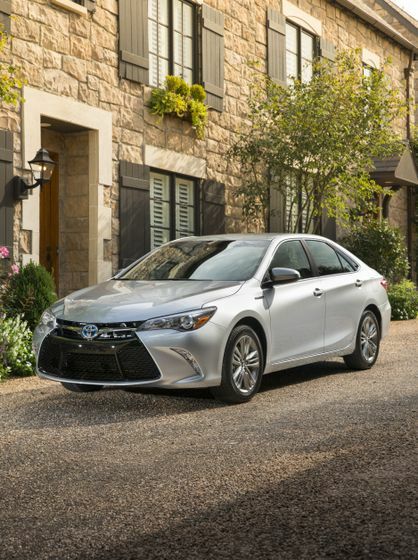 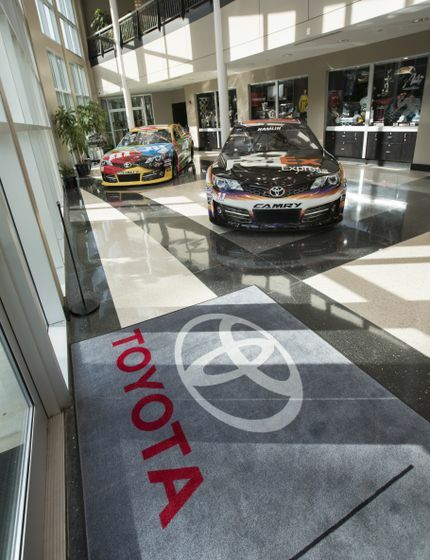 The 2015 Toyota Camry is offered in six models, while the 2015 Toyota Camry Hybrid is offered in three. 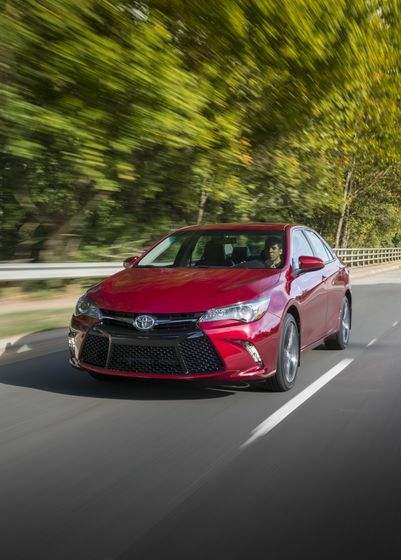 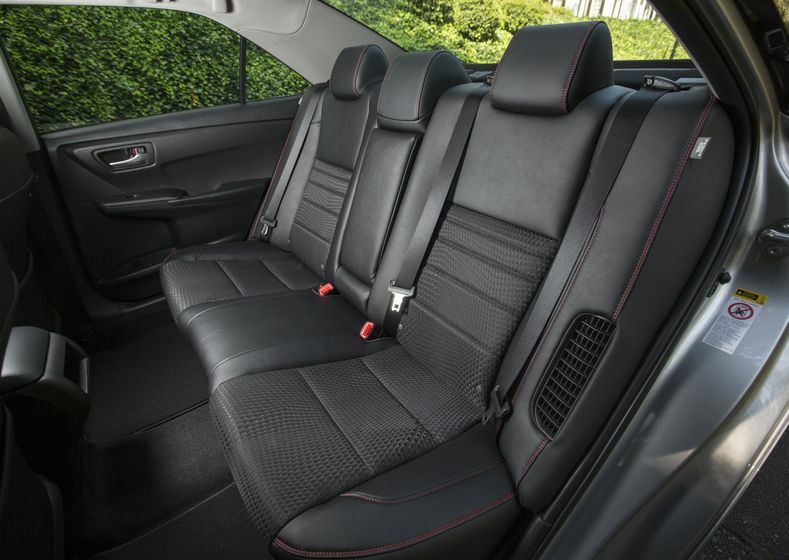 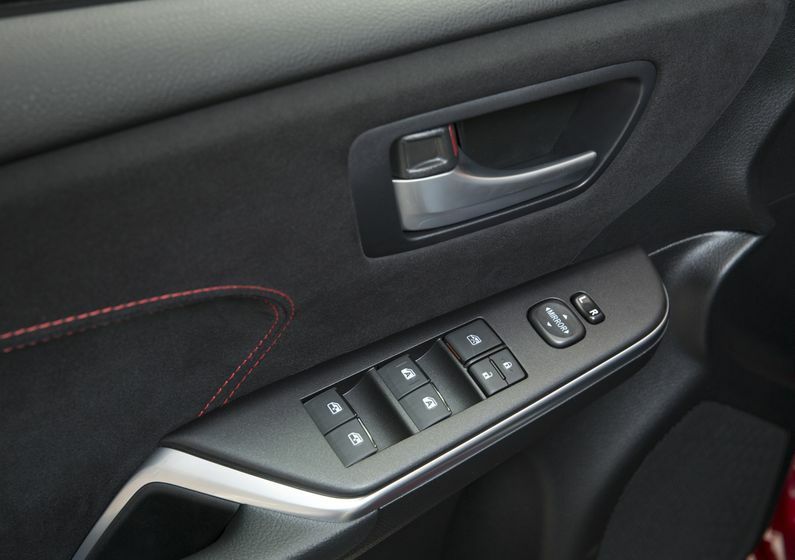 Toyota’s popular Camry LE gets fresh style for 2015, plus more standard features – including automatic up/down function on driver and front passenger windows, chrome inner door handles, and a newly-available, striking black interior. 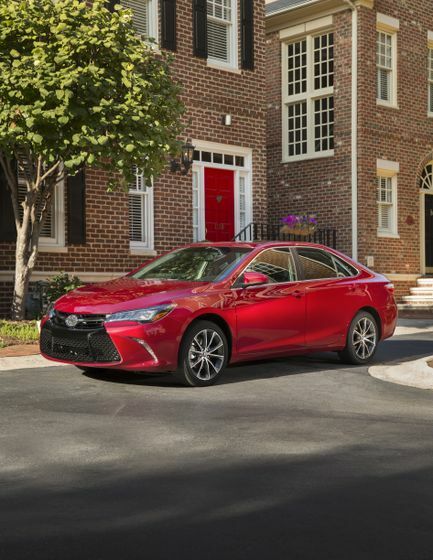 The 2015 Camry LE may be further enhanced with an upgrade package that adds popular style, comfort and convenience features – including 17” aluminum alloy wheels, XM Satellite Radio, and an eight-way power-adjustable driver’s seat. 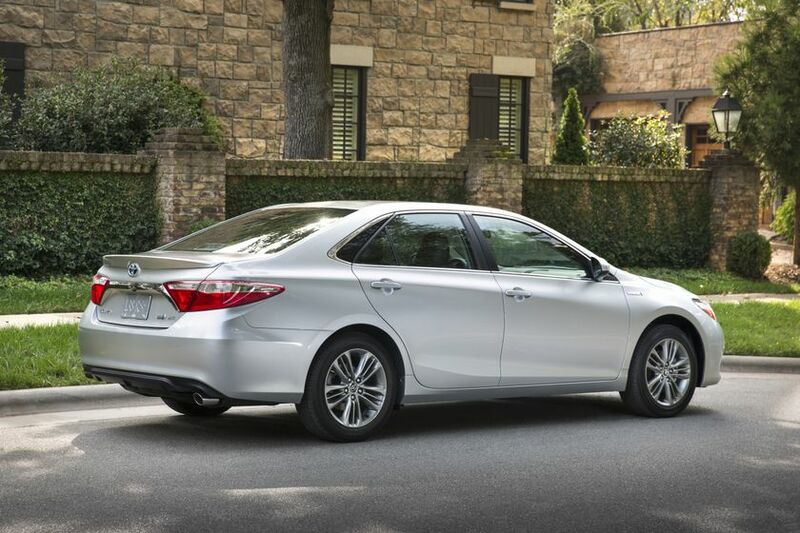 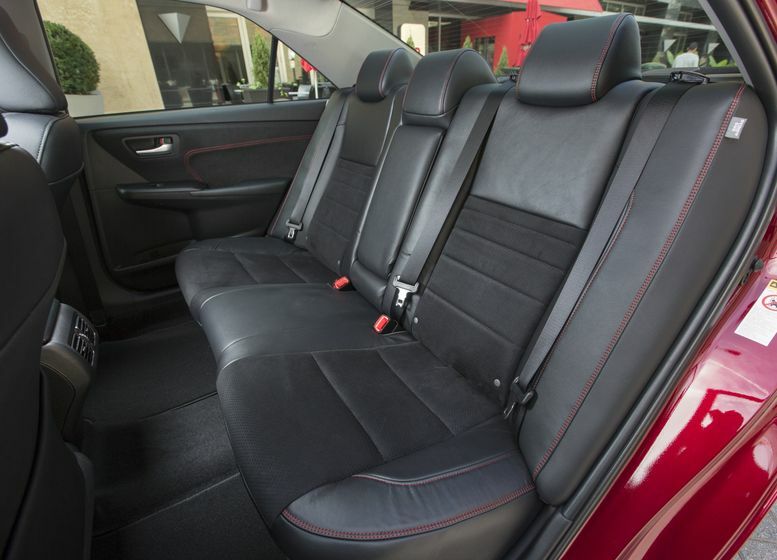 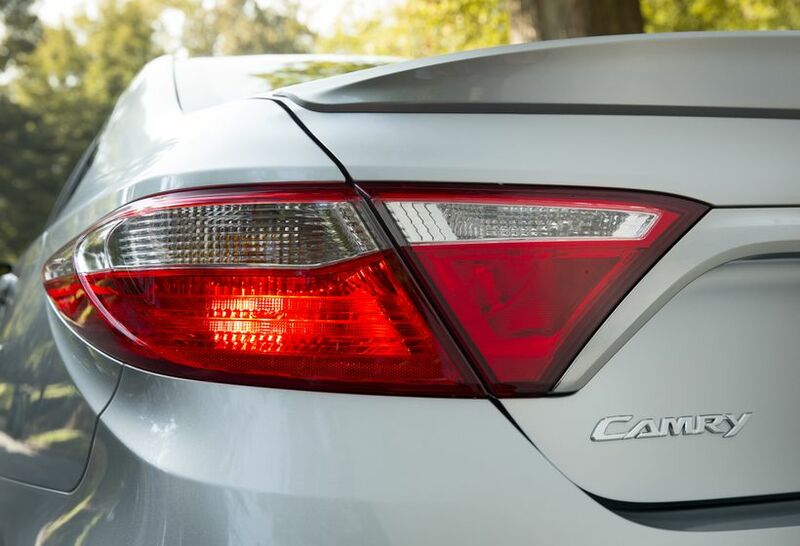 The Camry XLE features numerous comfort and convenience features, plus premium styling. 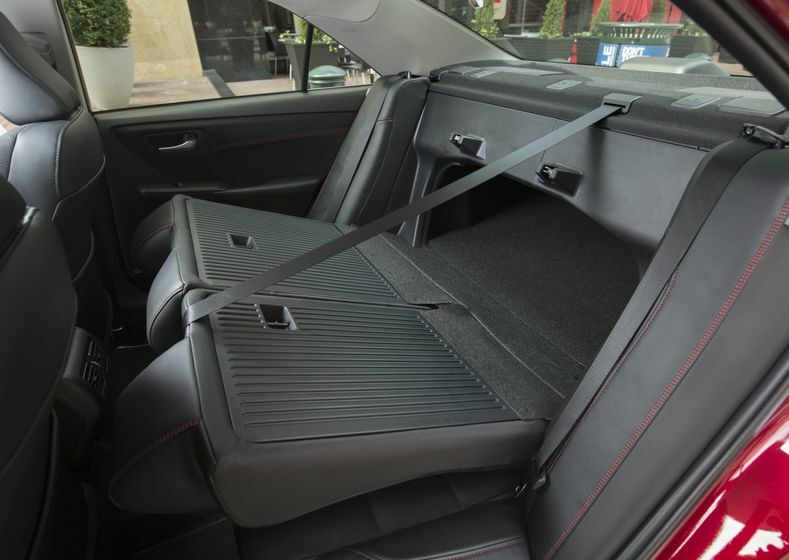 It’s the first vehicle in the mid-size segment to offer a wireless charging tray for select personal electronics. 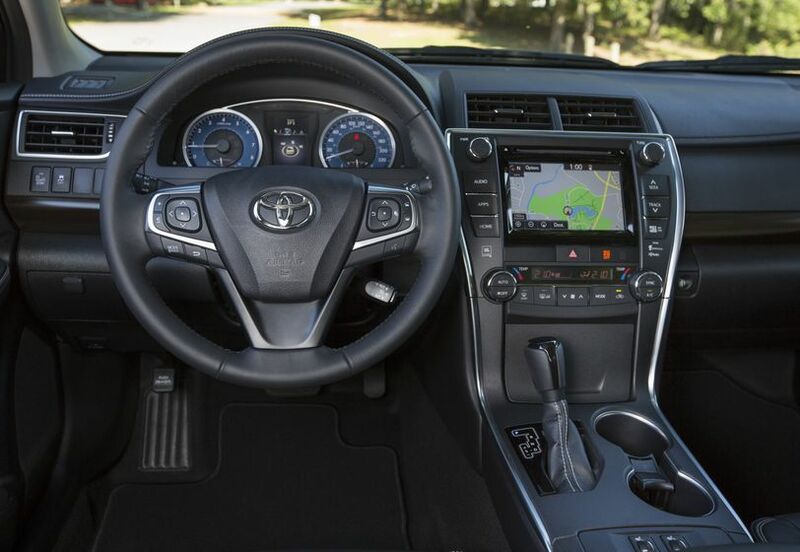 Other standard features include leather-clad seats with front seat heaters, a navigation system with 7” AVN monitor, XM Satellite Radio, 8-way power adjustable driver’s seat, garage door opener, the Smart Key System with Push Button Start, Blind Spot Monitor, Rear Cross Traffic Alert System, LED daytime running lights, and more. 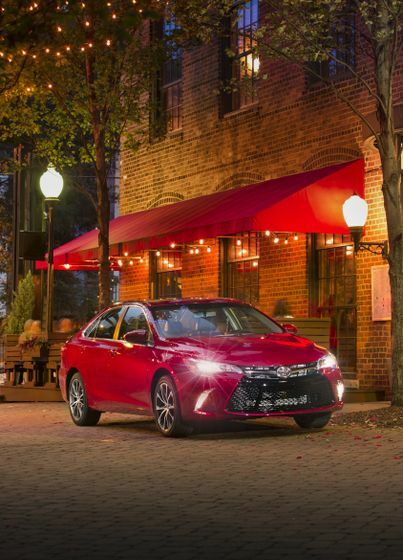 The Camry XLE V6 offers the same features and amenities as the well-equipped four-cylinder XLE, plus up to 268 horsepower and 248 foot-pounds of torque and dual exhaust for even more driving fun. 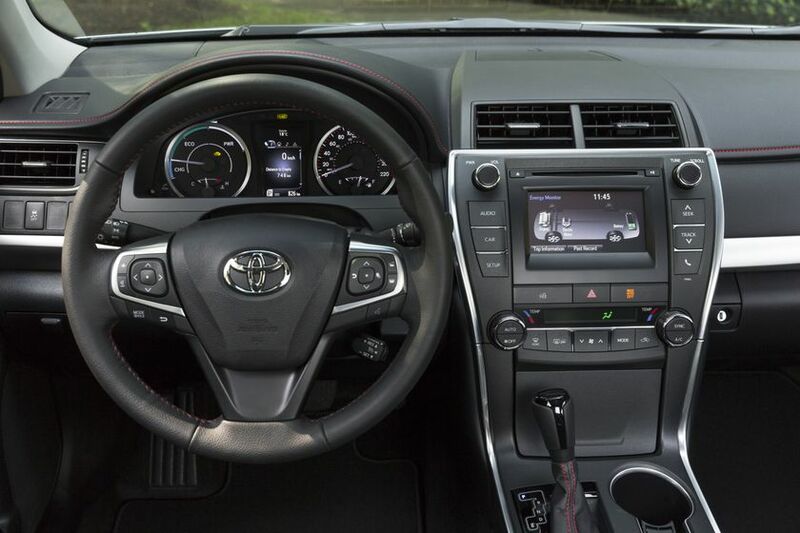 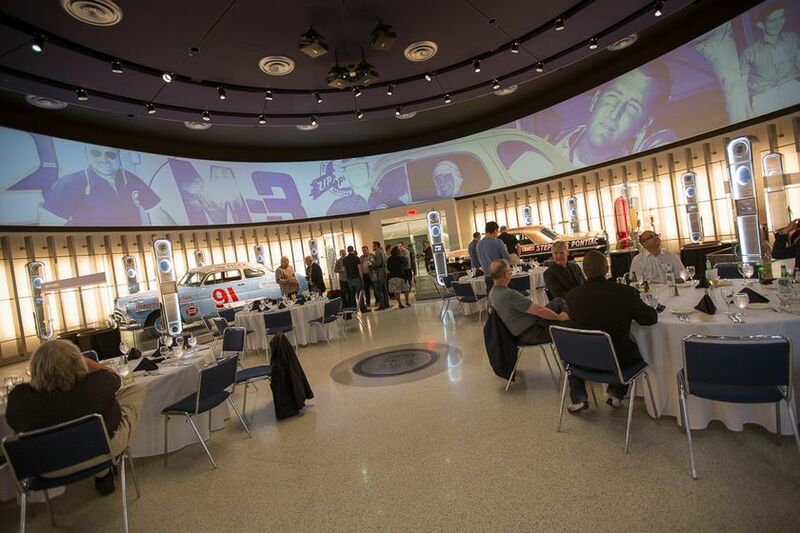 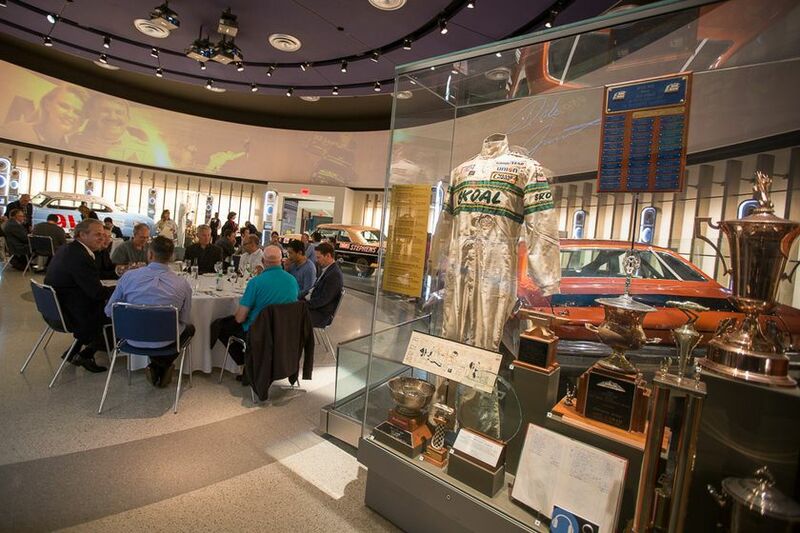 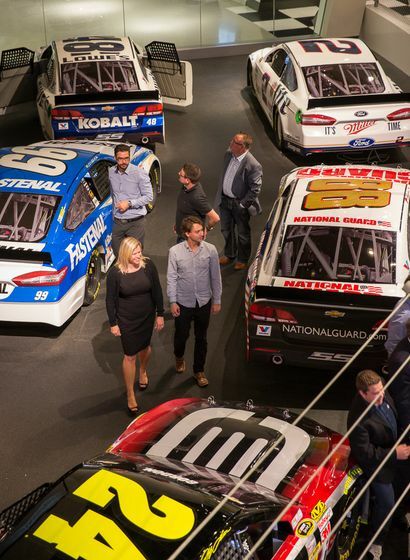 Other enhancements include a 10-speaker JBL audio system, LED headlamps, and more. 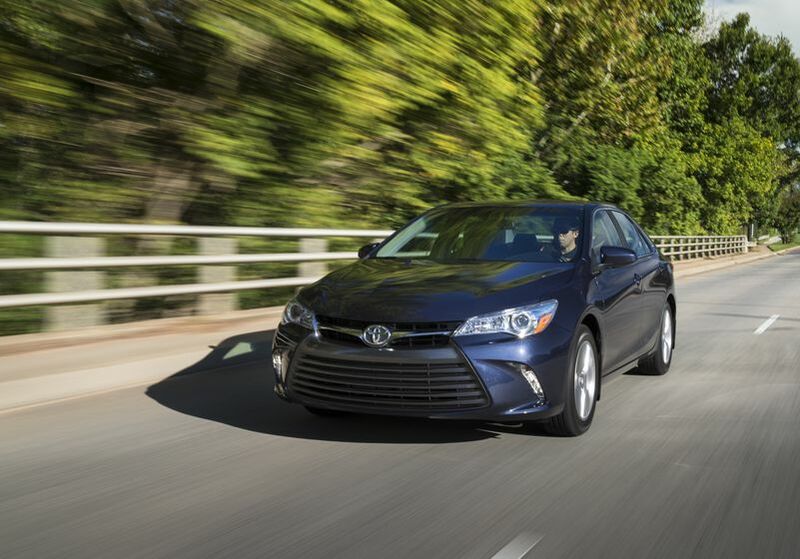 The Toyota Camry SE is distinguished by its unique mesh grille and more aggressive styling – plus unique 17” aluminum alloy wheels, paddle shifters, rear spoiler, and more. 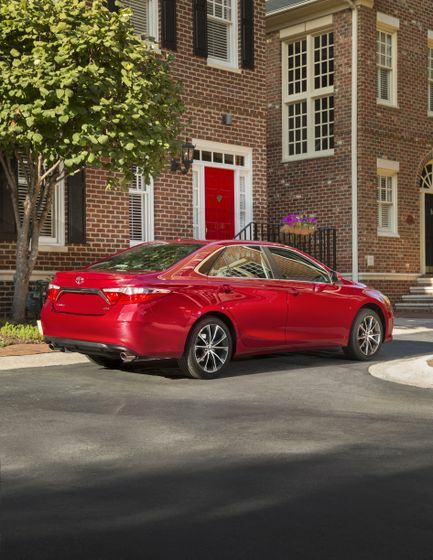 The Toyota Camry XSE is an all-new model for 2015 – featuring the convenience and premium features of an XLE grade Camry with a unique, sporty focus. 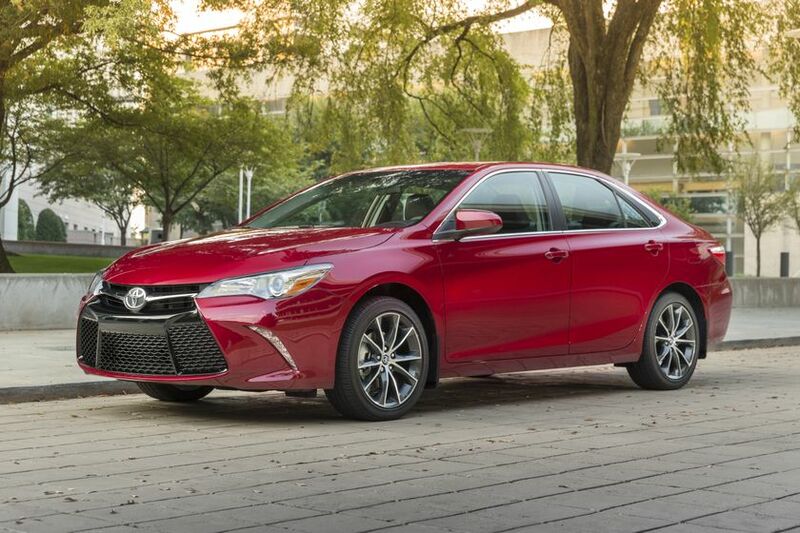 The Camry XSE has an edgier look, with model-specific 18” aluminum alloy wheels, LED daytime running lamps, and aggressive styling including the SE’s unique mesh grille. 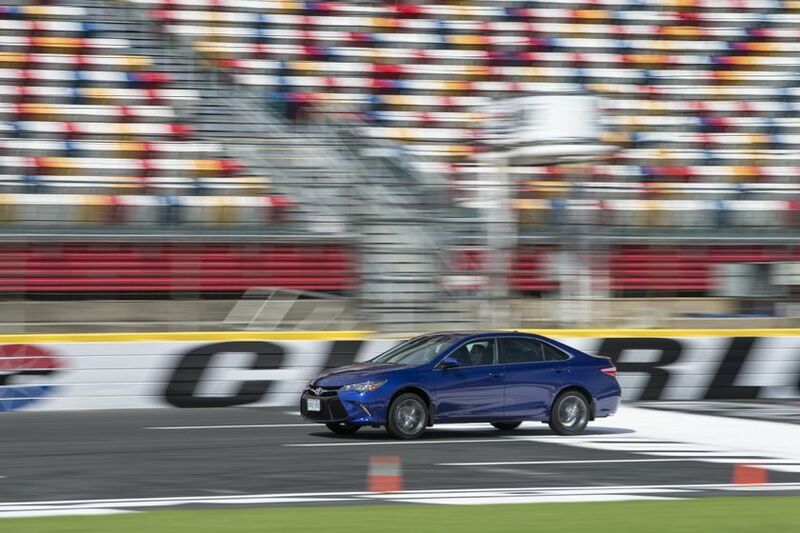 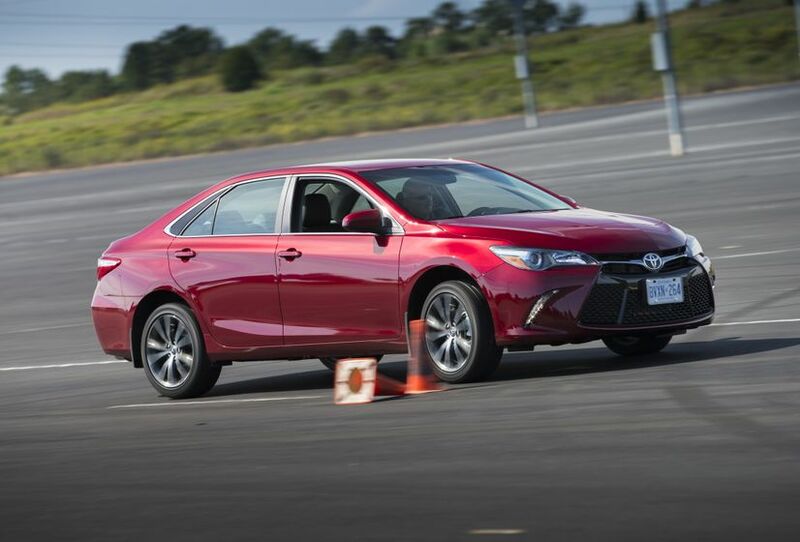 Handling is more dynamic and fun, with unique shock absorbers, firmer bushings, higher-rate coil springs, specially-tuned steering and other enhancements to make it the sportiest Camry yet. 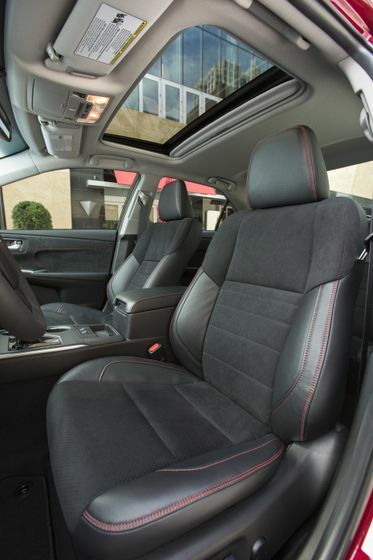 Other standard features include Alcantara-clad sport seats with front seat heaters, a premium navigation system with 7” AVN monitor, and XM Satellite Radio. 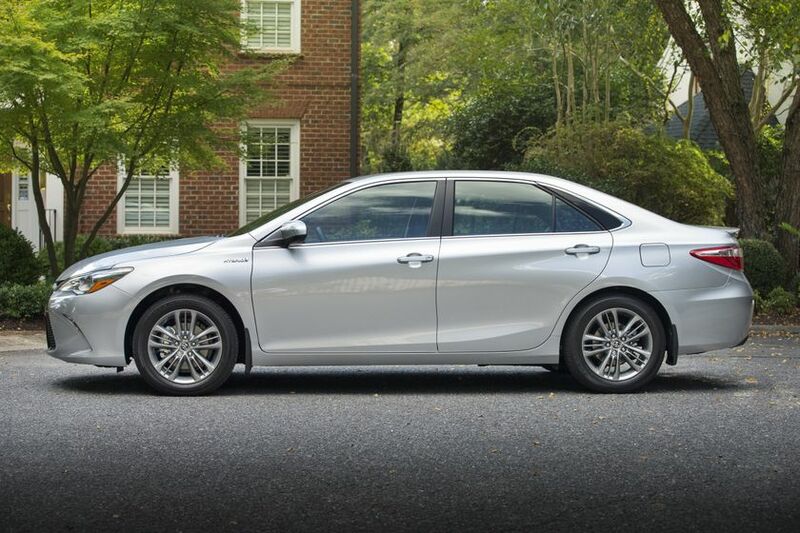 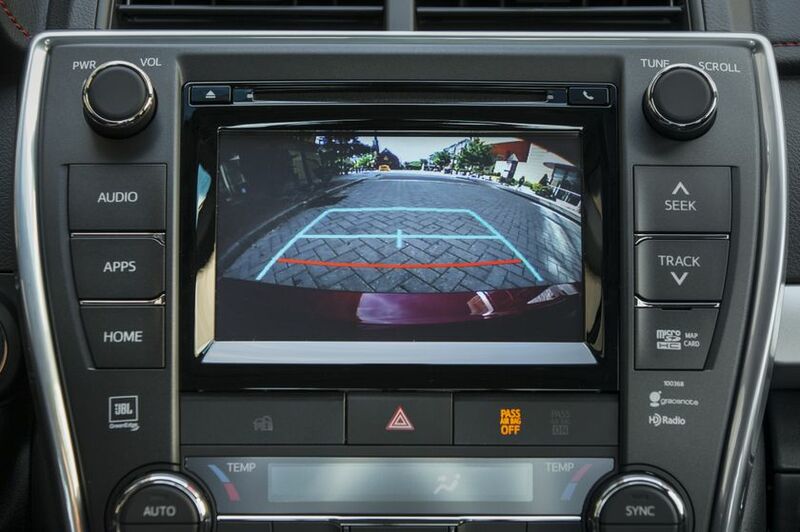 The Camry XSE may be enhanced with an available upgrade package, which adds safety and convenience features – including a Blind Spot Monitor, garage door opener, power moon roof, and electro-chromatic rear view mirror with integrated digital compass. 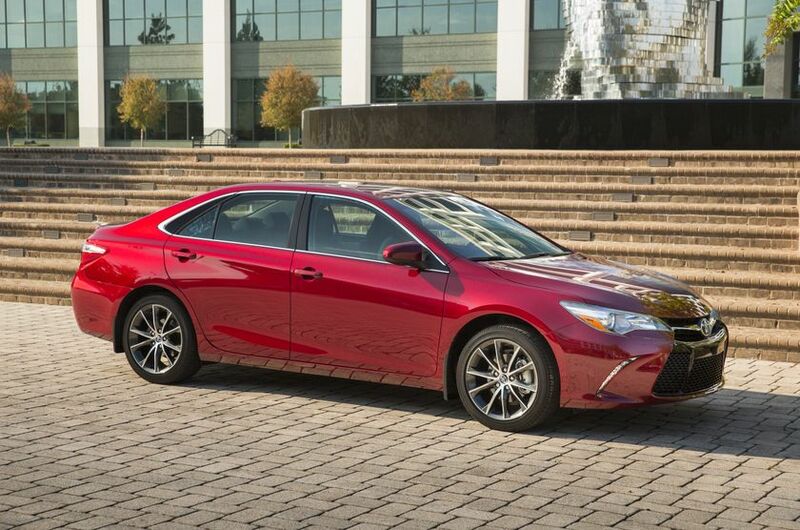 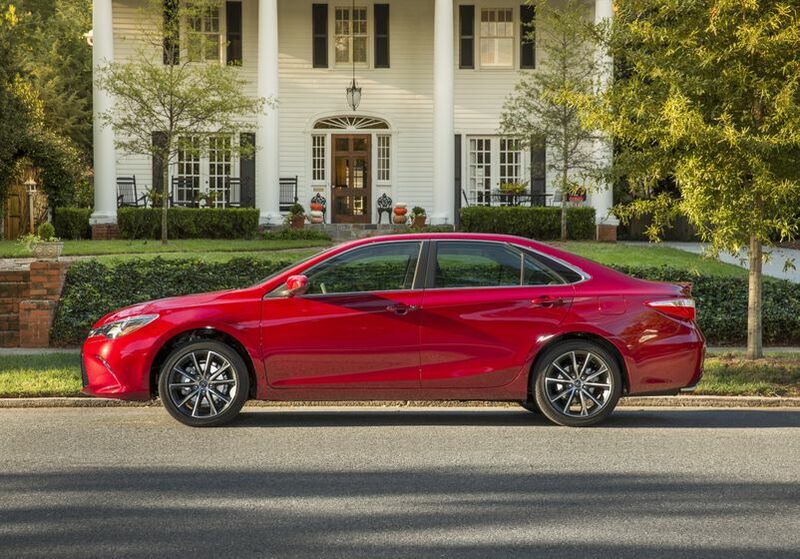 This V6-powered XSE version of the Camry is also an all-new model for the 2015 year. 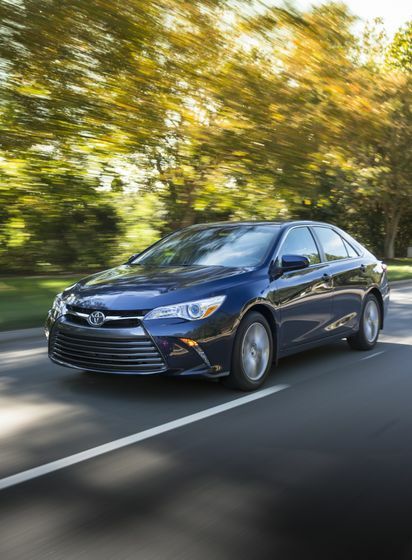 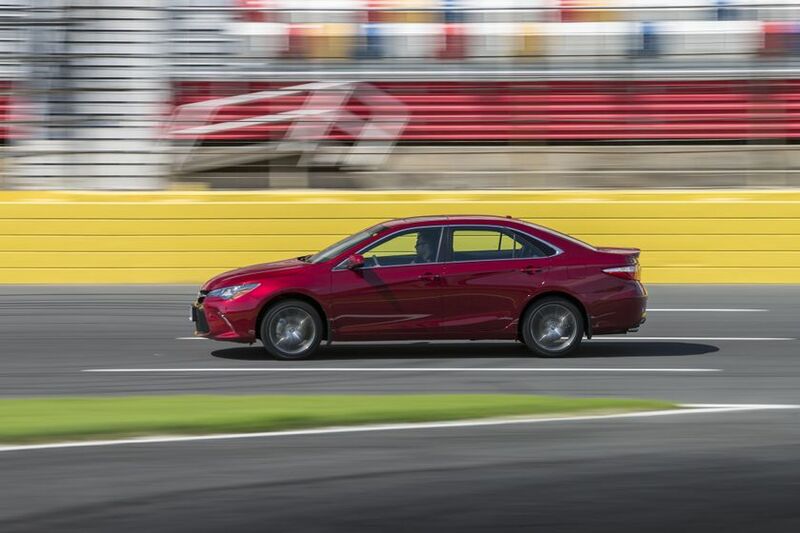 It delivers the same great, aggressive styling as the Camry XSE, plus up to 268 horsepower and 248 foot-pounds of torque for even more driving fun. 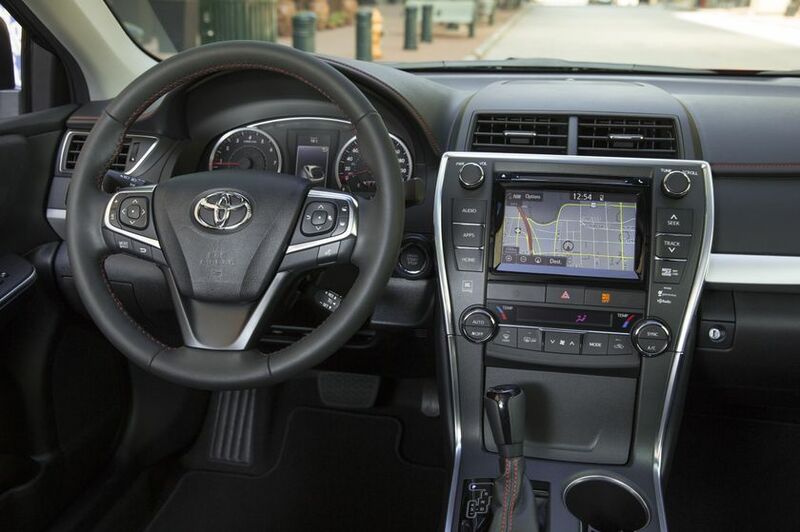 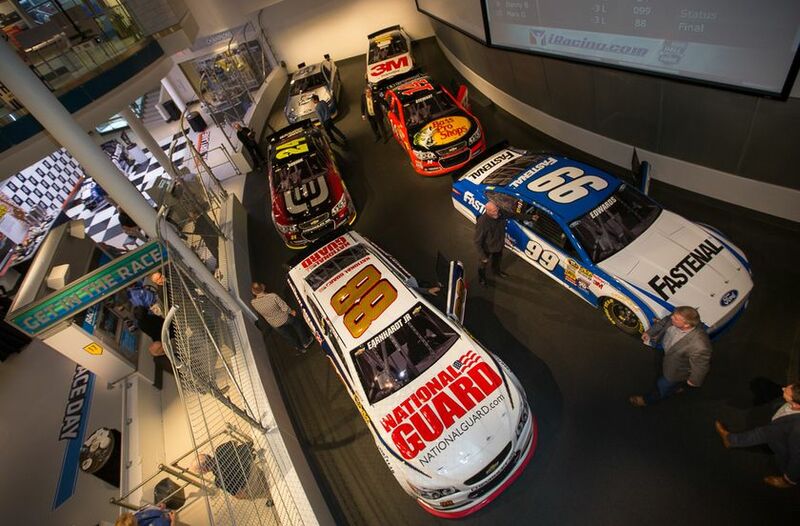 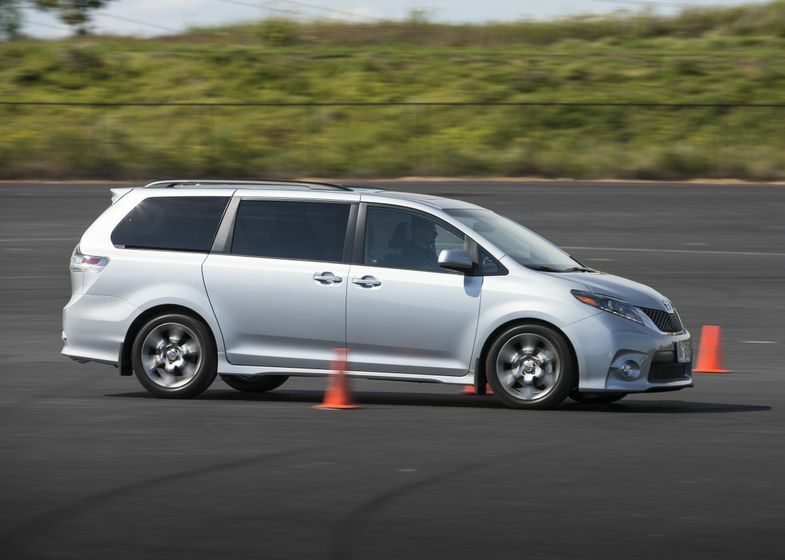 Other enhancements include a 10-speaker JBL audio system, LED headlamps, Blind Spot Monitor, Rear Cross Traffic Alert System, Anti-theft system, and more. 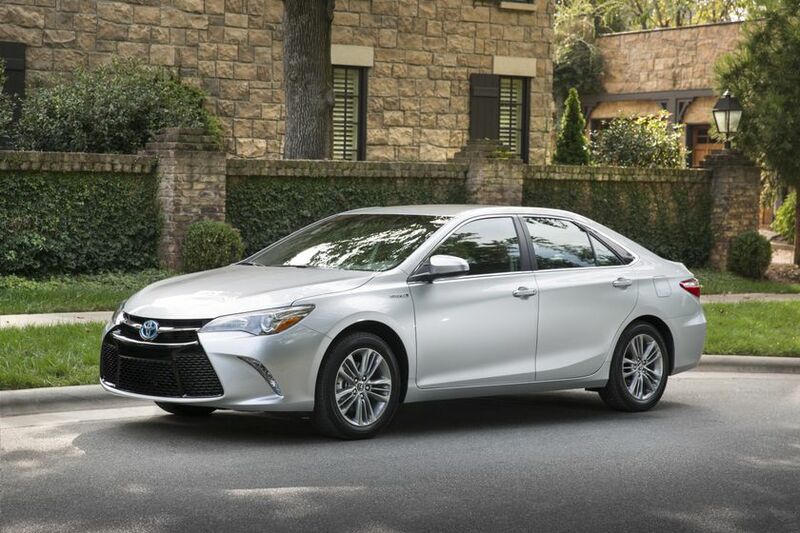 The Toyota Camry Hybrid LE gets fresh style for 2015, plus more standard features – including automatic up/down function on driver and front passenger windows and a new TFT multi-information display. 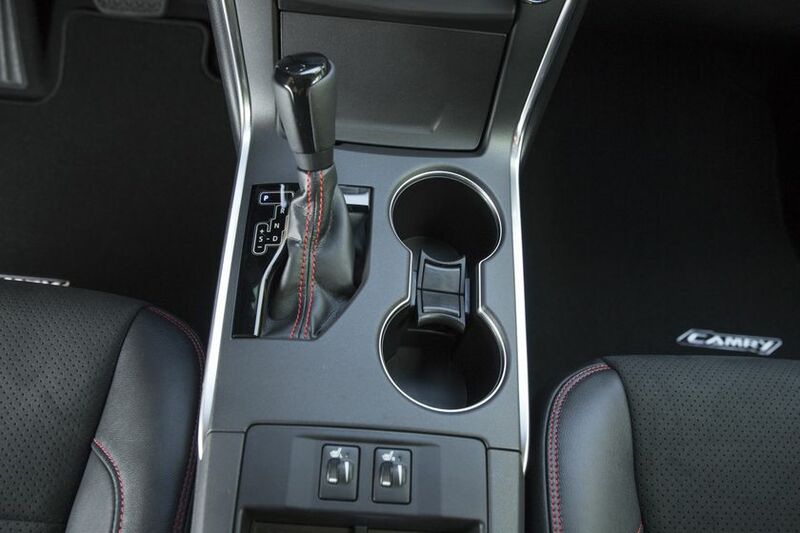 Other upgrades include an eight-way power adjustable driver’s seat and an additional 12V accessory power outlet. 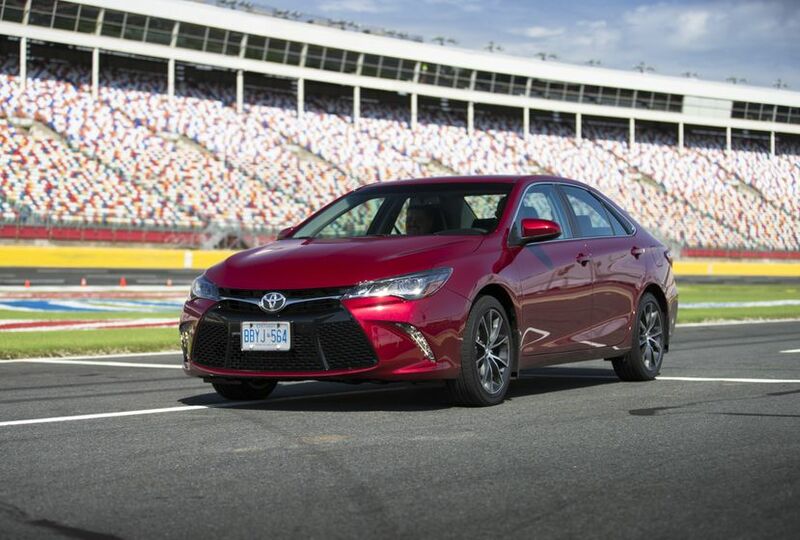 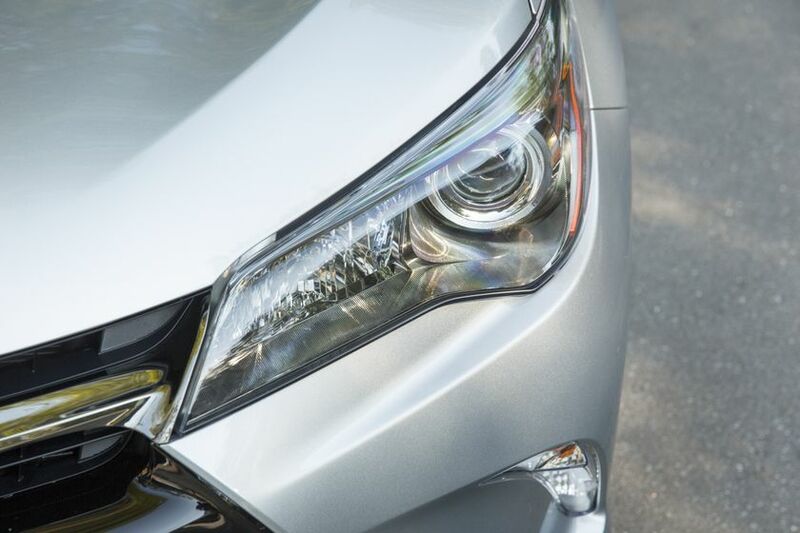 First introduced in early 2014 as a special edition, the popularity of this sportier Camry Hybrid means it’s now part of the permanent line-up. 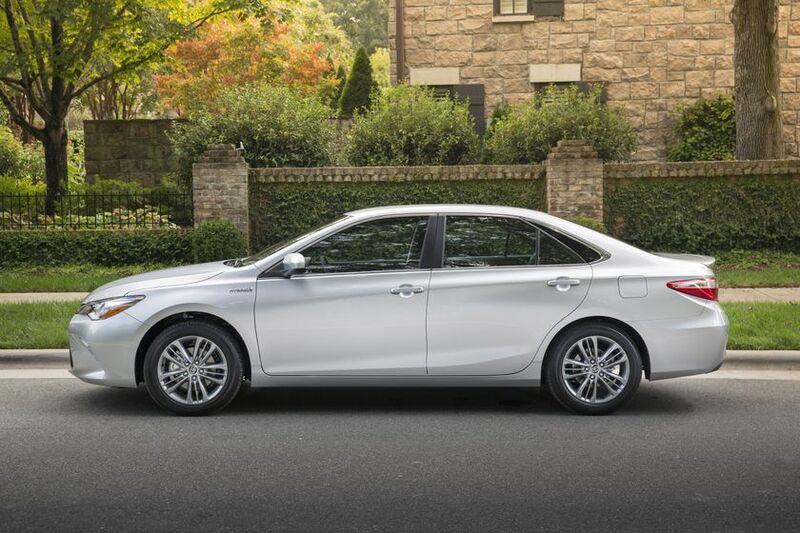 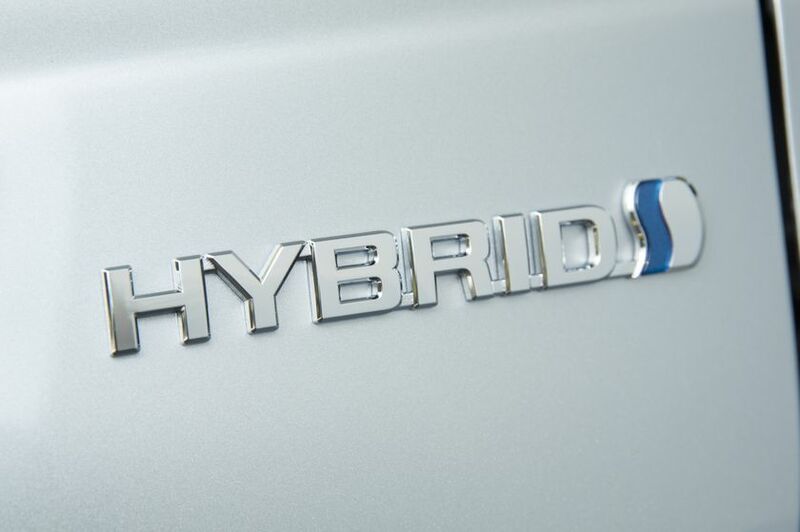 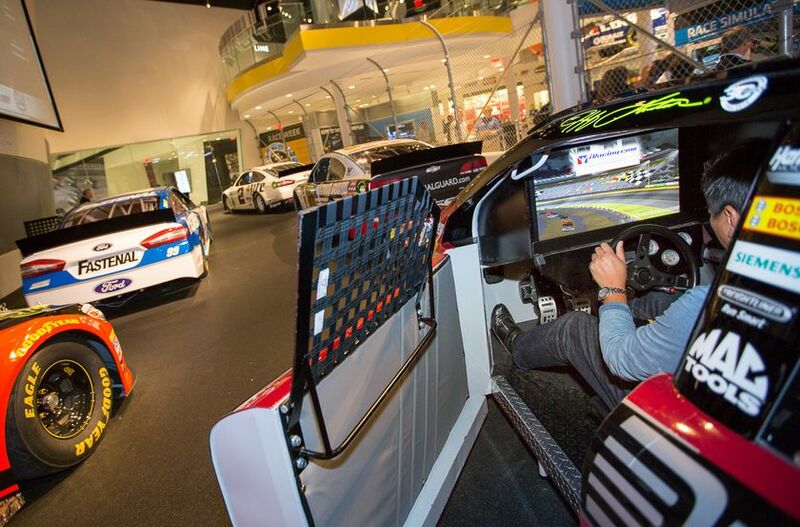 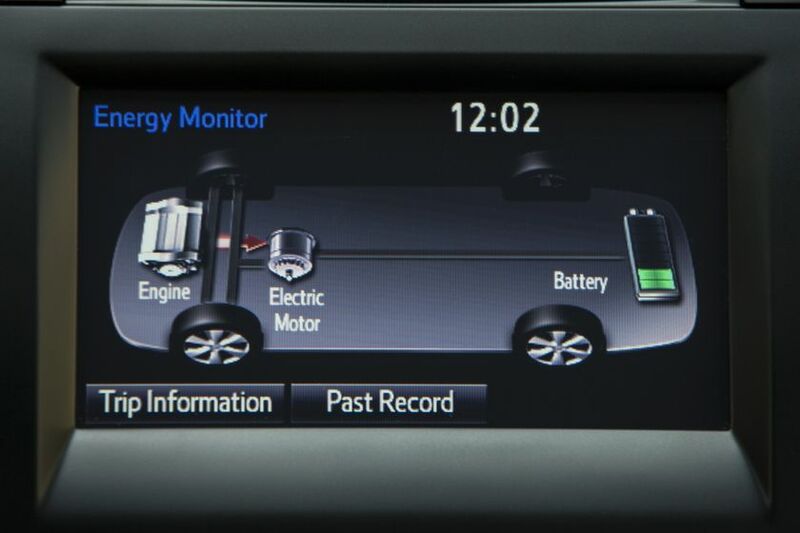 For 2015, the Camry Hybrid SE features unique dynamic suspension tuning for an eco-fun driving experience; the only hybrid vehicle in its class with a sport suspension. 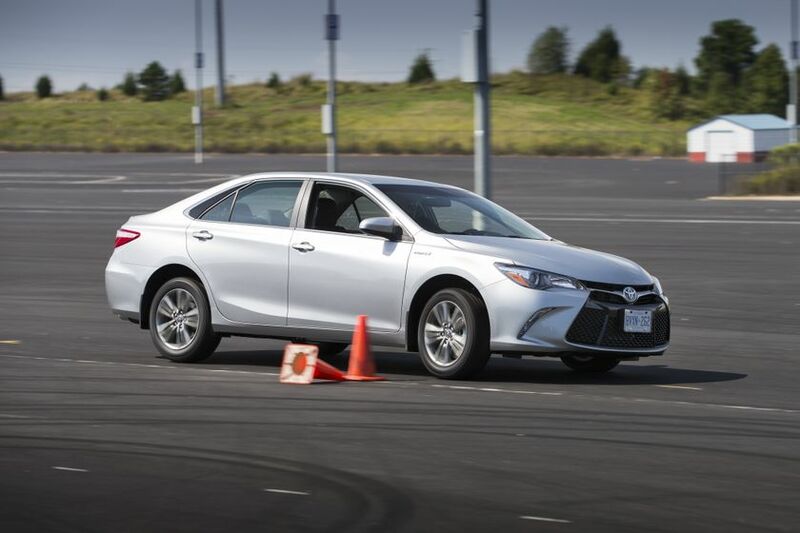 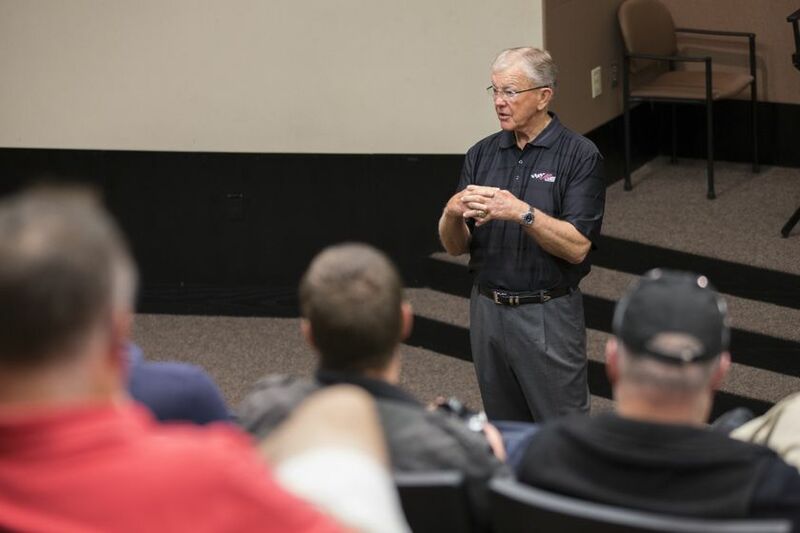 Up front, the stabilizer bar, absorber valve structure, and control arm bushing components were enhanced to offer improved ride quality while sharpening steering feel. 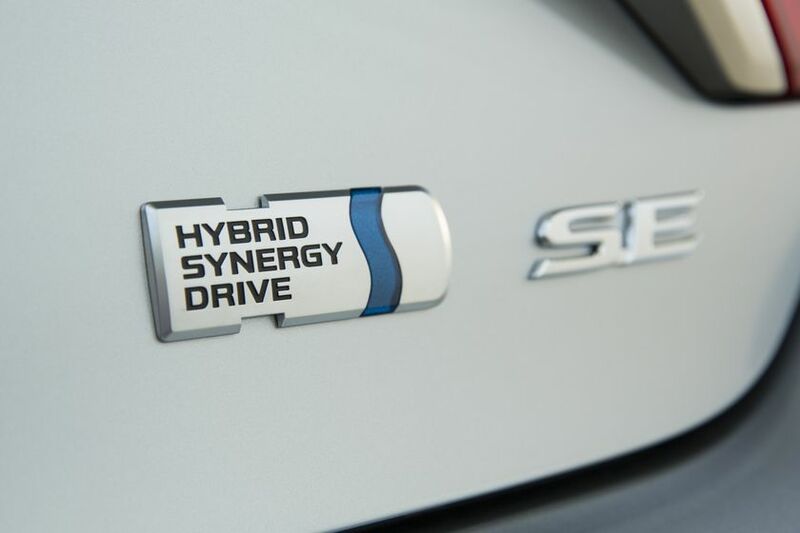 The Hybrid SE’s vehicle stability control system has been retuned for smoother intervention and a more natural driving feel. 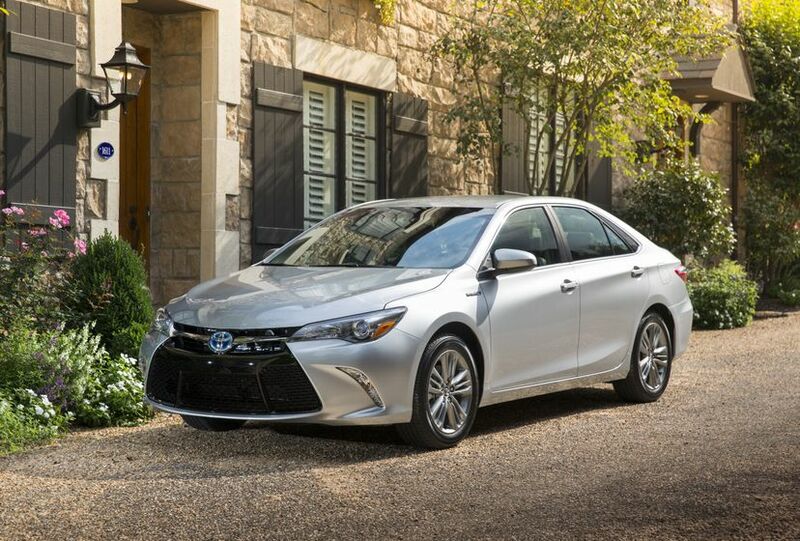 The Toyota Camry Hybrid XLE combines style, luxury, advanced technology and efficiency. 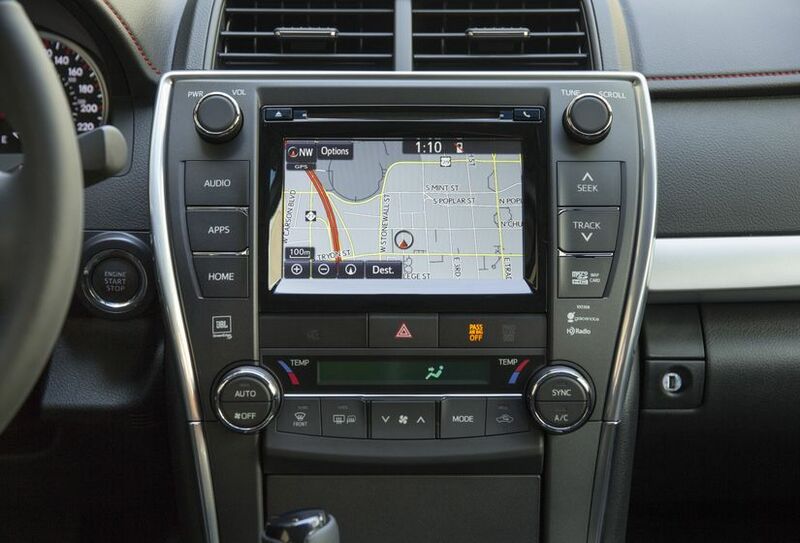 New features as standard include LED daytime running lights, unique wheels, leather-clad heated front seats, leather shift knob, premium navigation, Moonroof, JBL Audio, Blind Spot Monitor, Rear Cross Traffic Alert System, wireless charger, and integrated garage door opener. 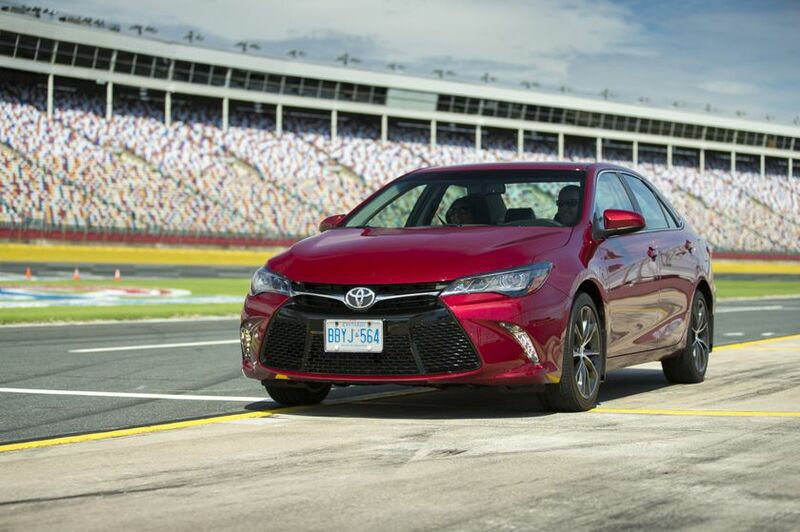 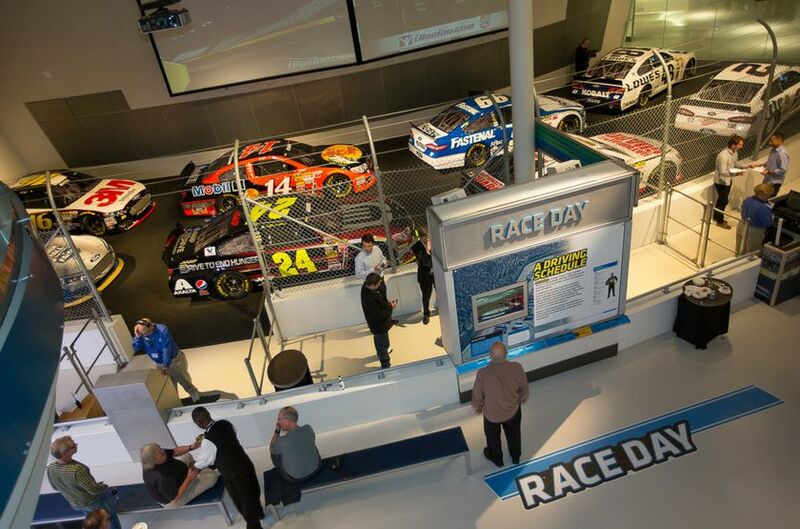 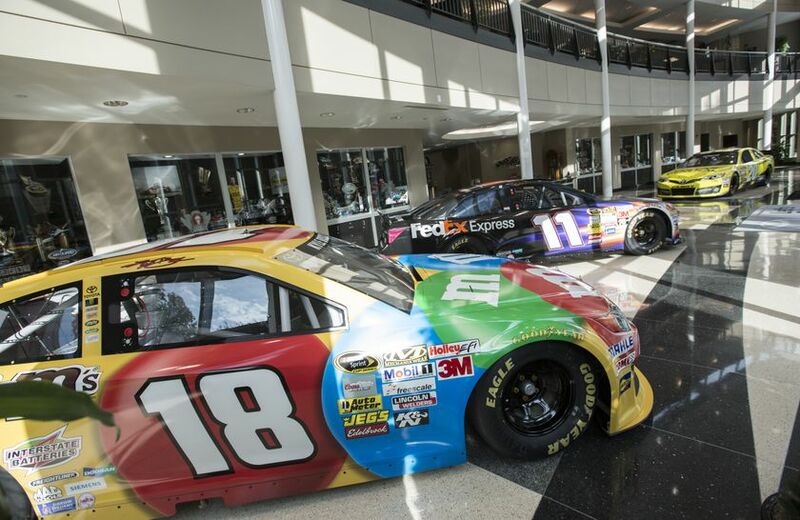 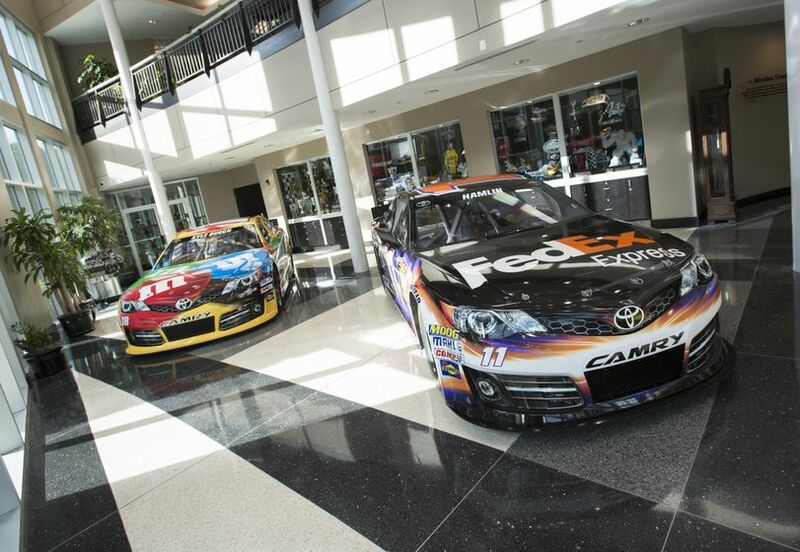 The new 2015 Toyota Camry and 2015 Toyota Camry Hybrid are coming soon to Toyota Canada dealers from coast to coast. 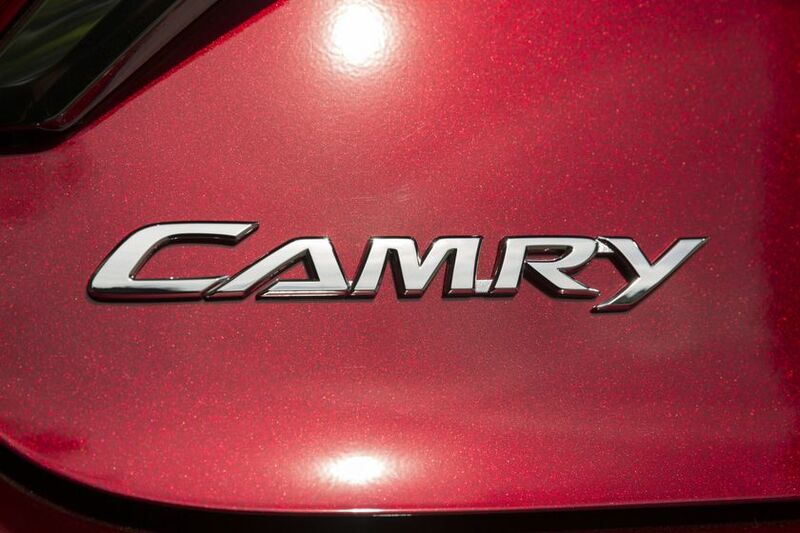 For full details and specifications, visit www.toyota.ca/camry/coming-soon.